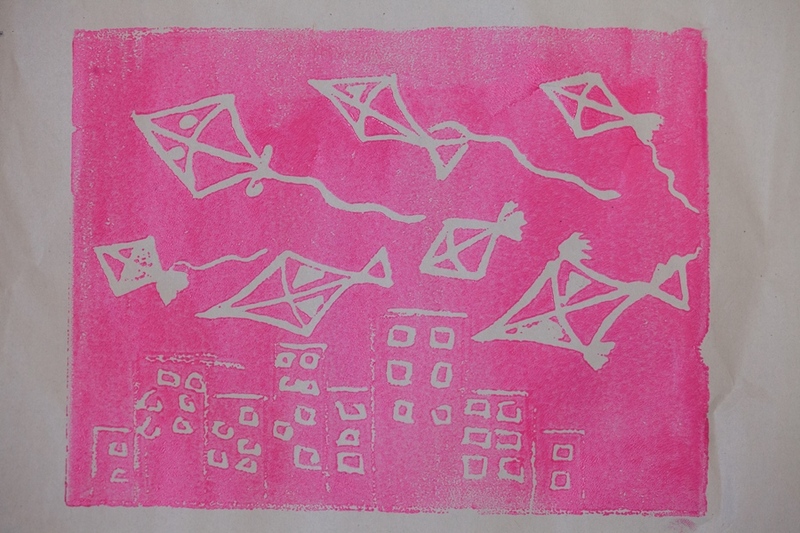 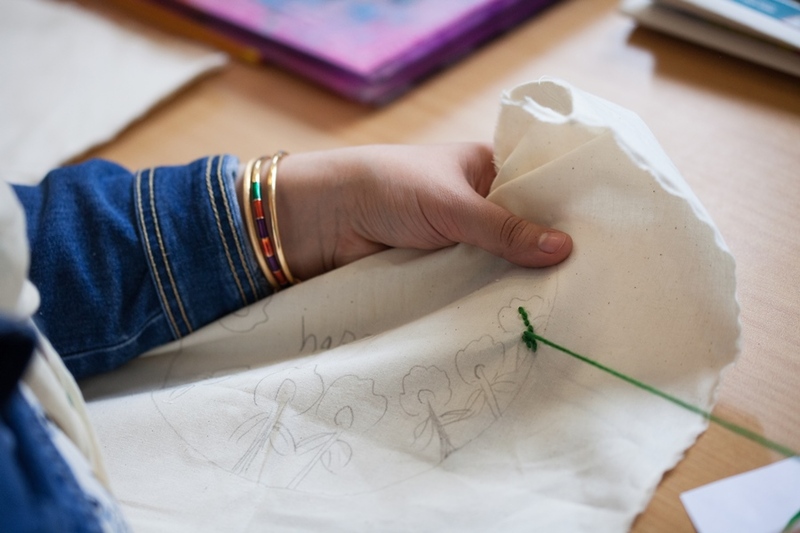 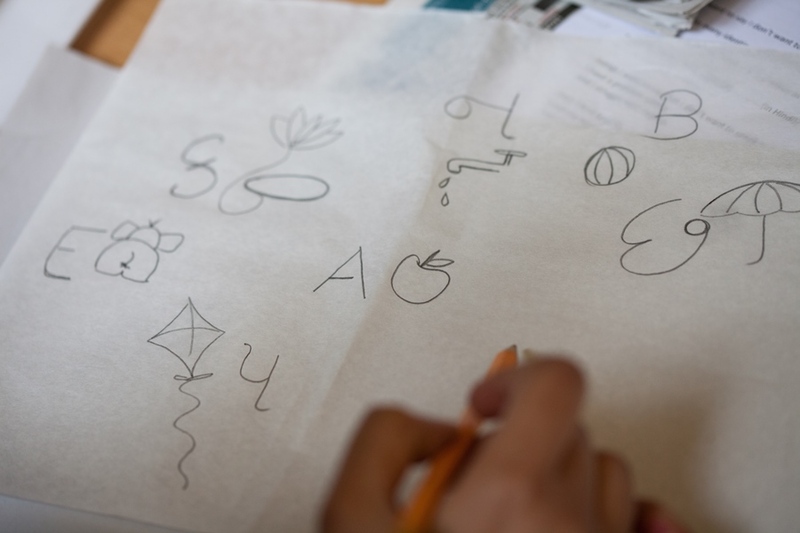 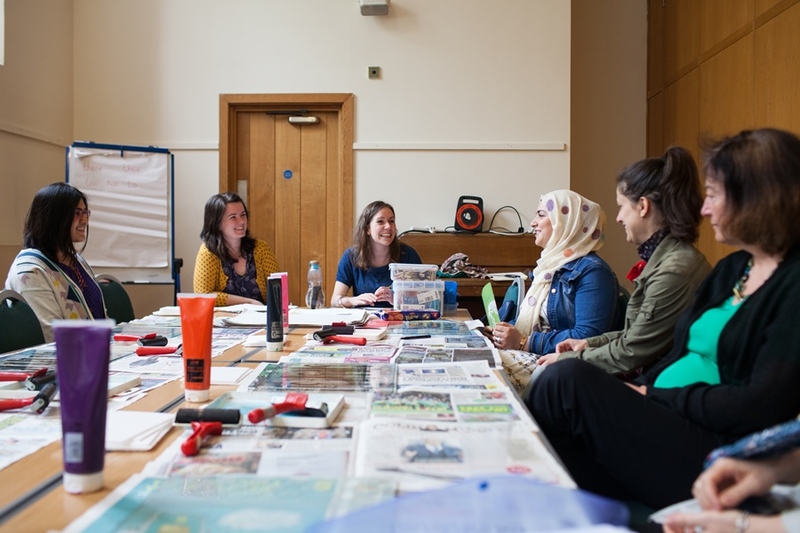 In 2016, Material Stories took the form of a creative course in which a group of 8-10 participants met weekly for 10 sessions. 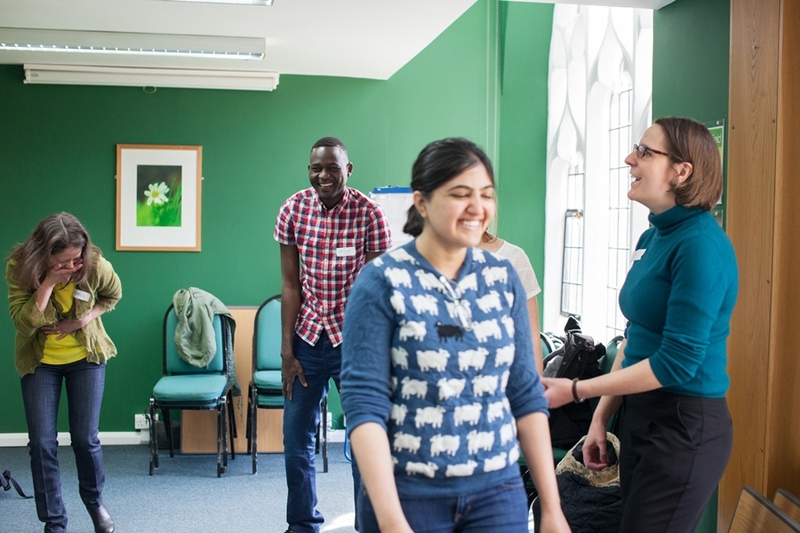 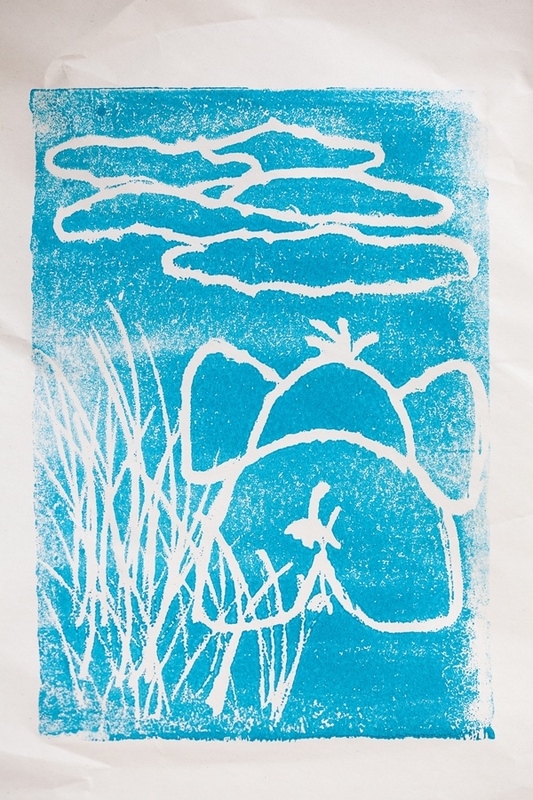 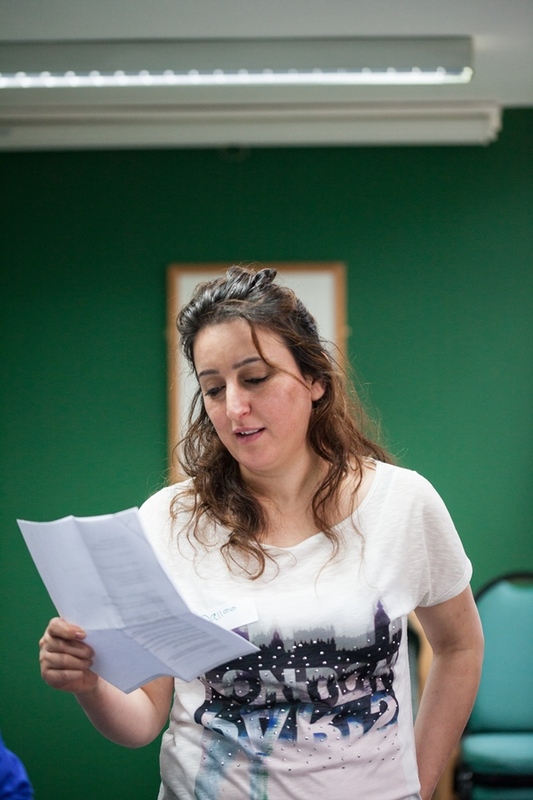 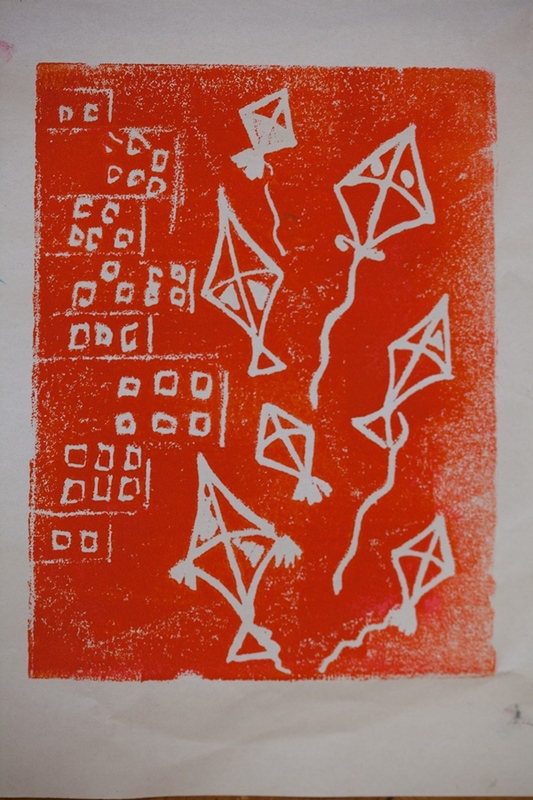 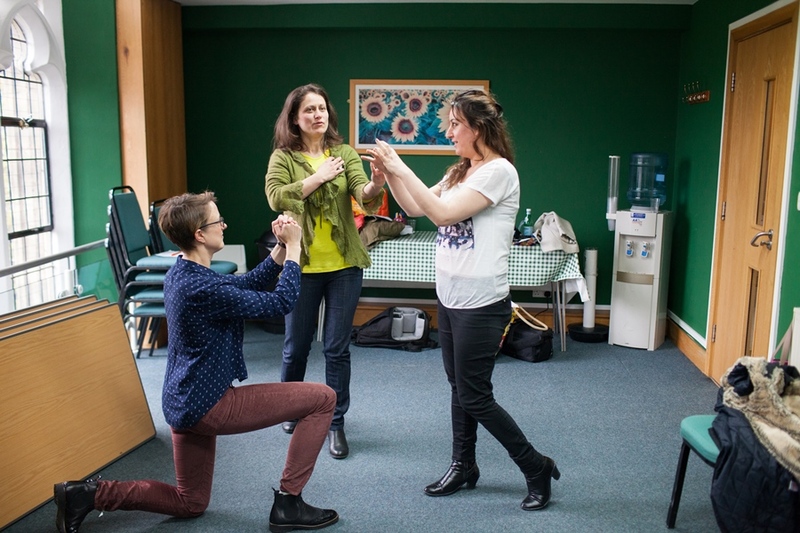 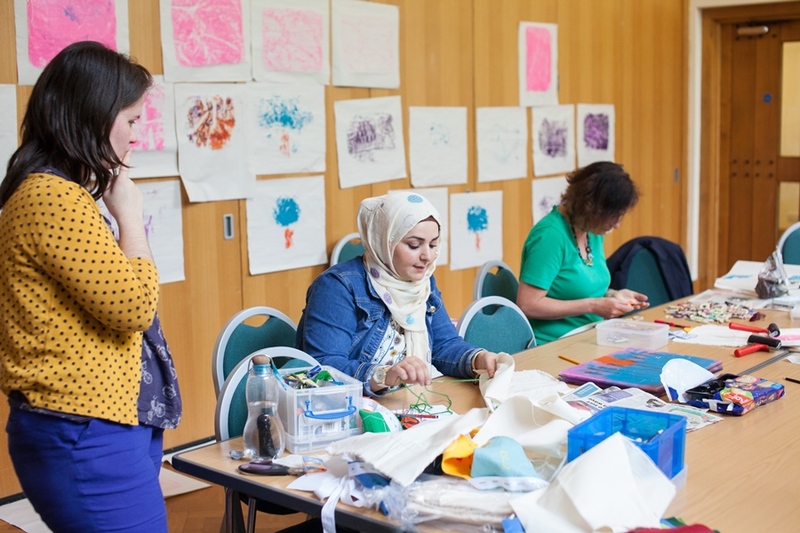 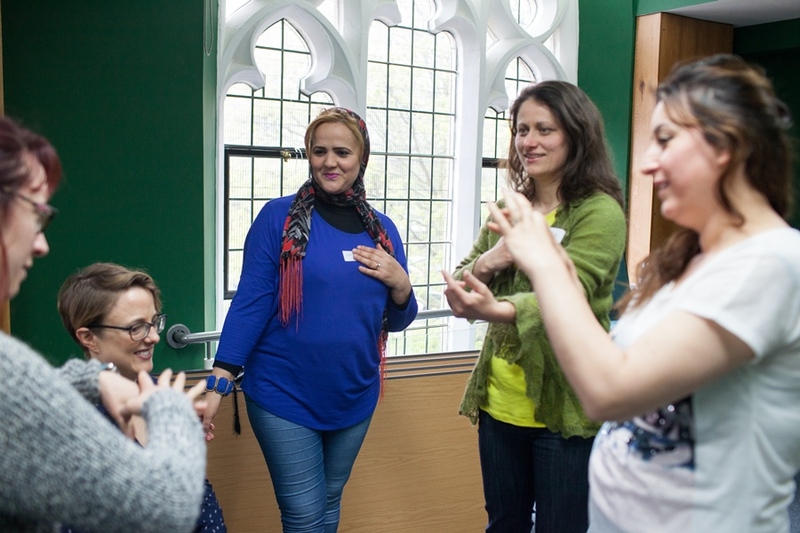 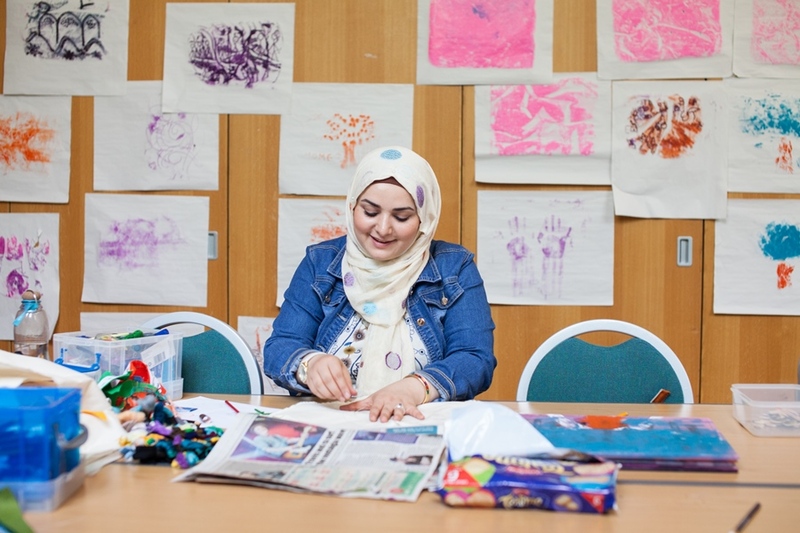 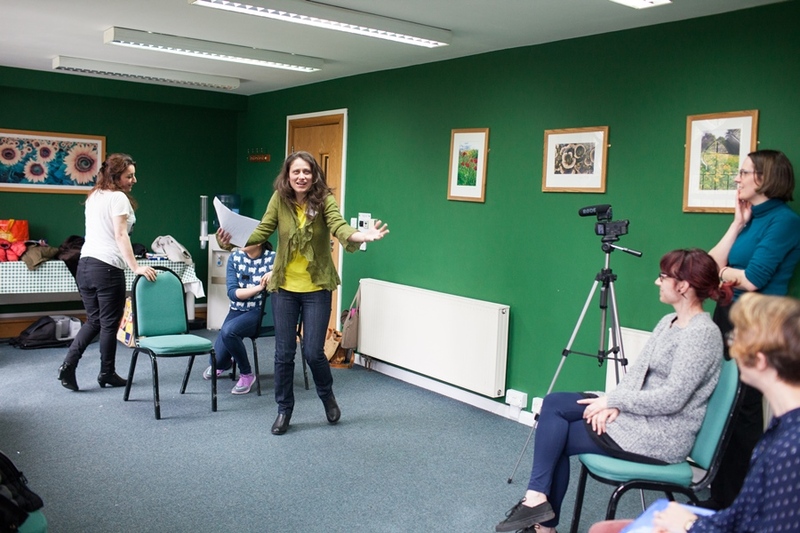 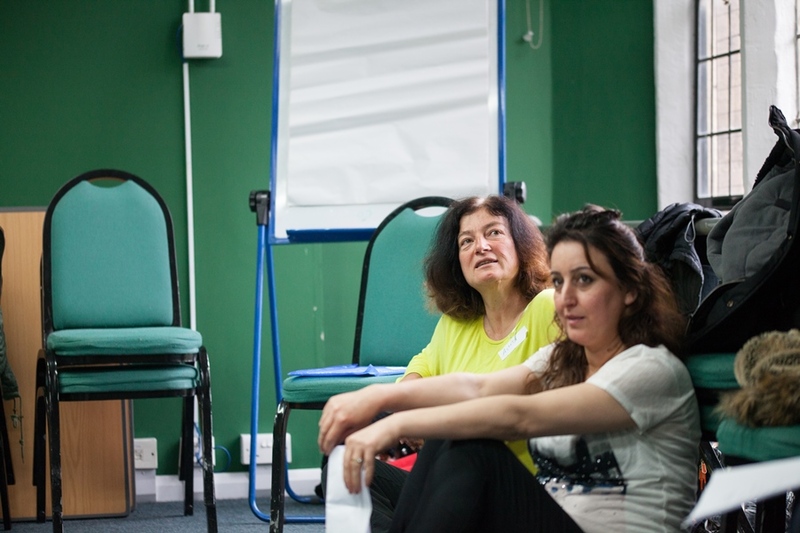 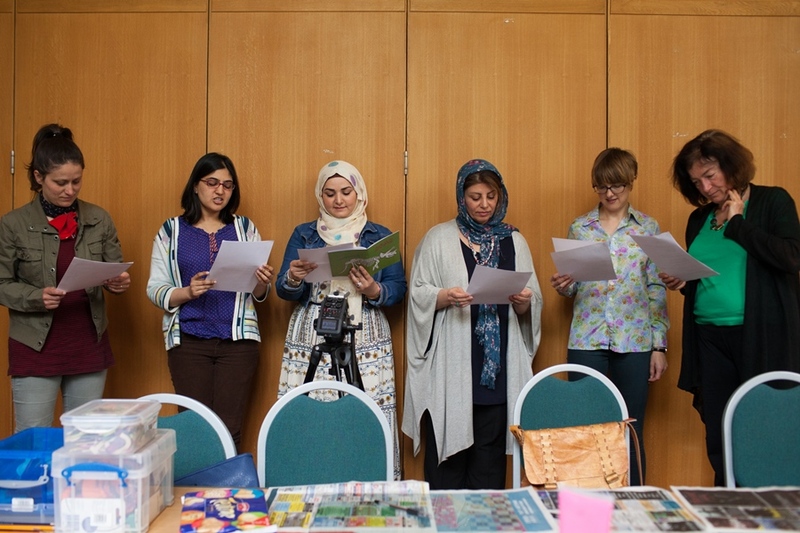 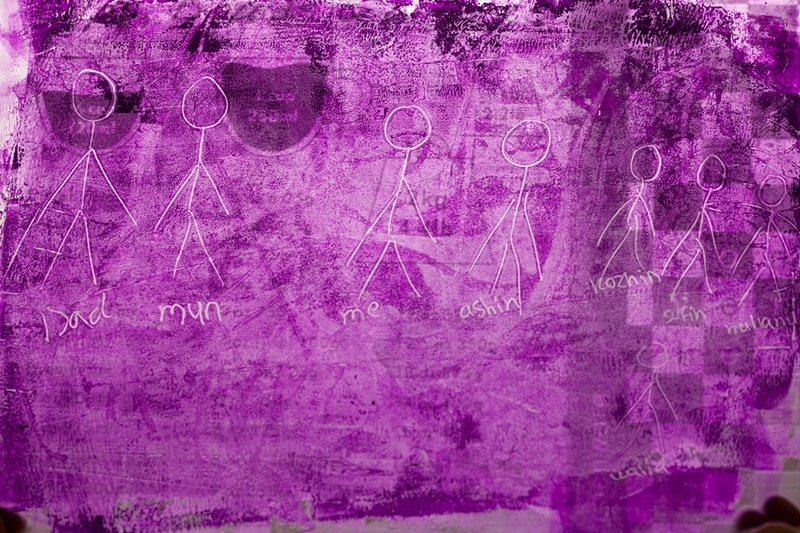 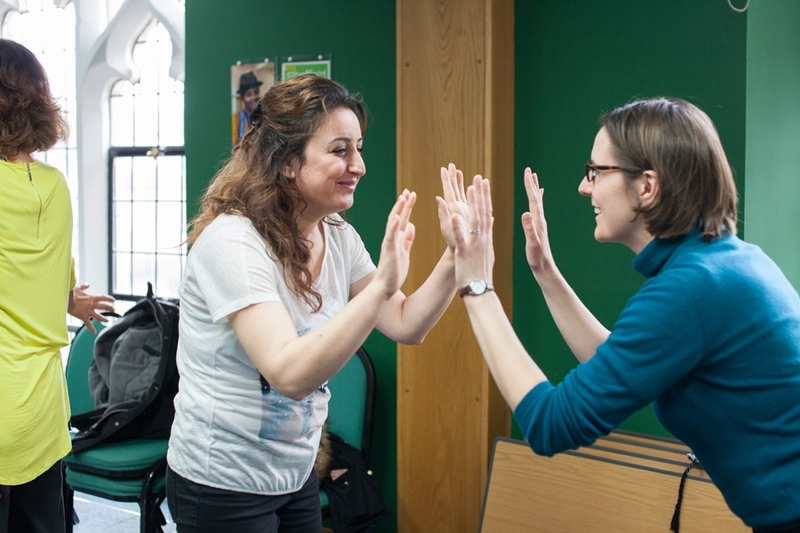 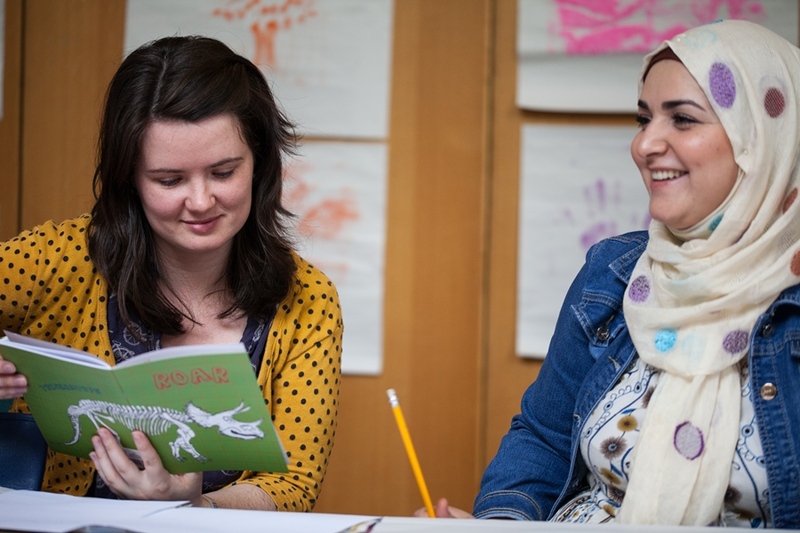 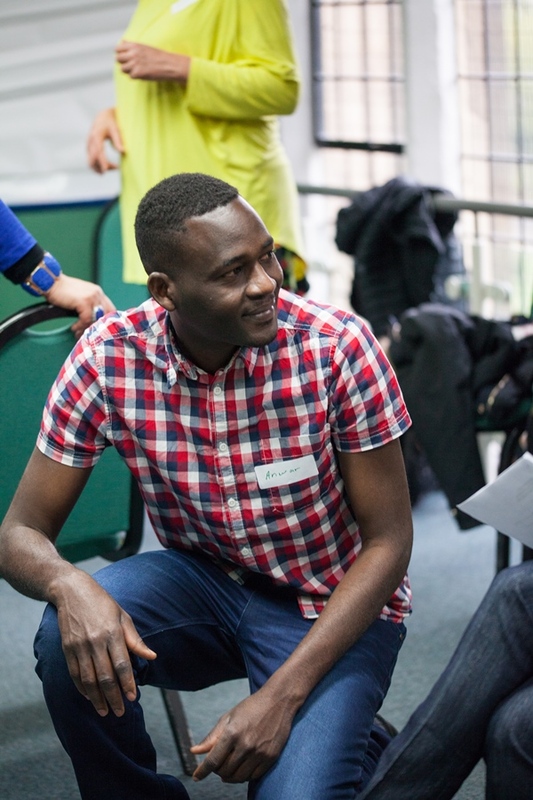 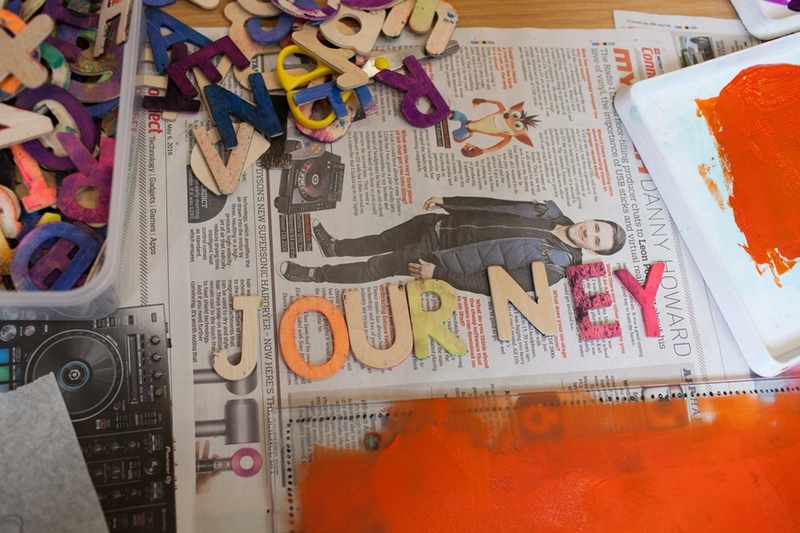 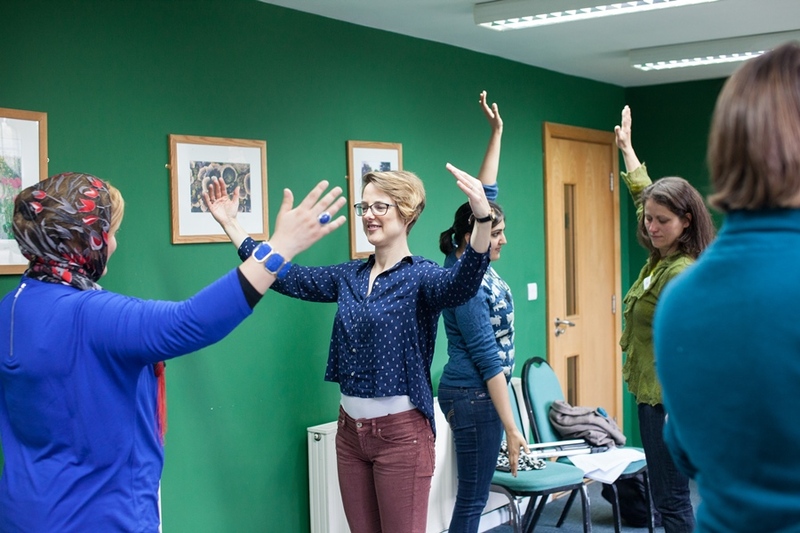 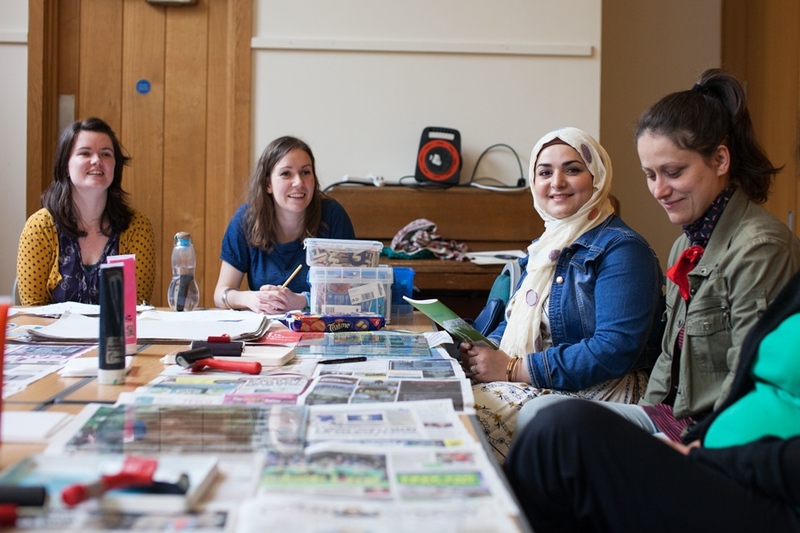 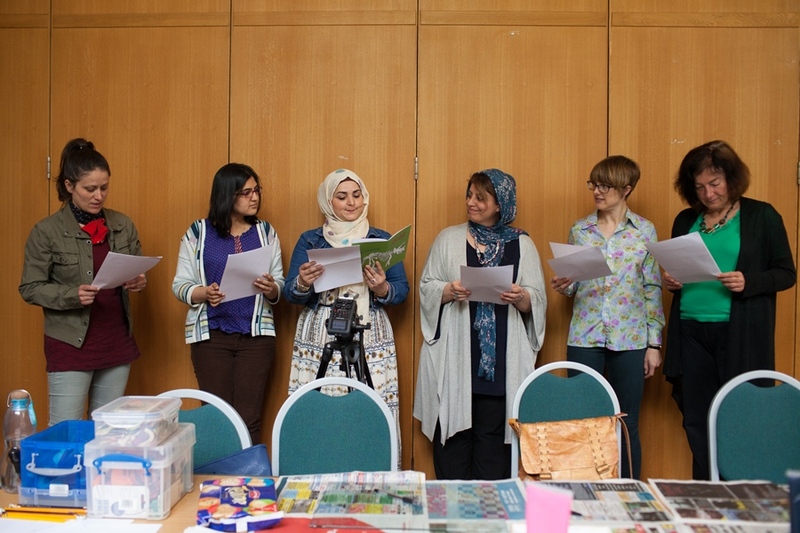 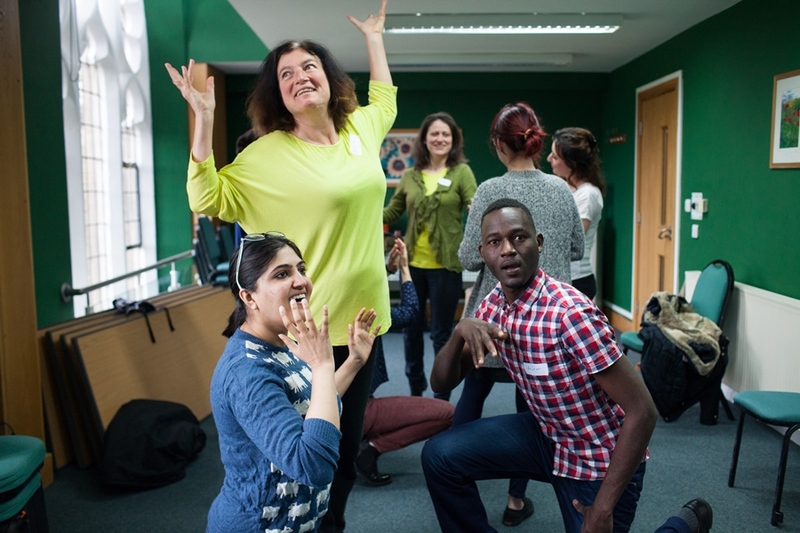 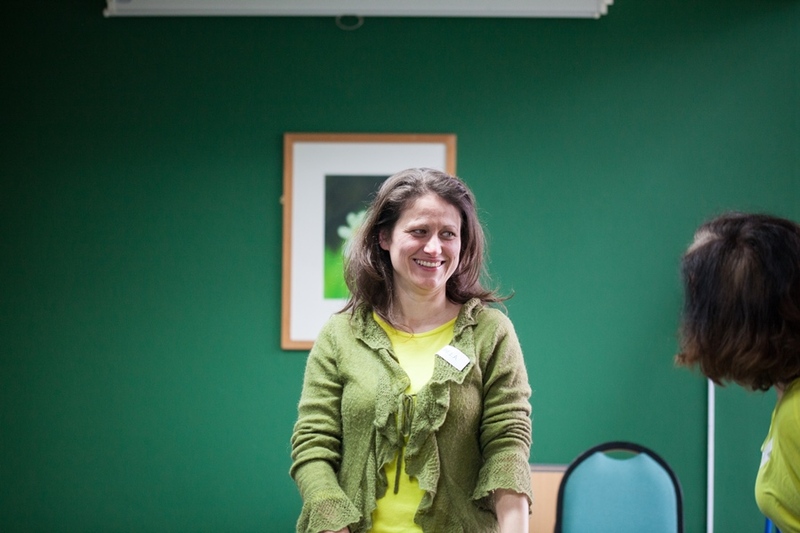 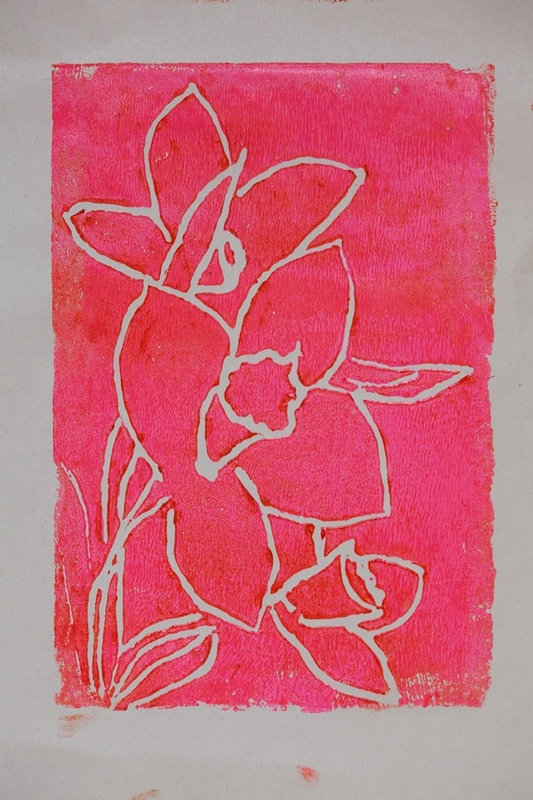 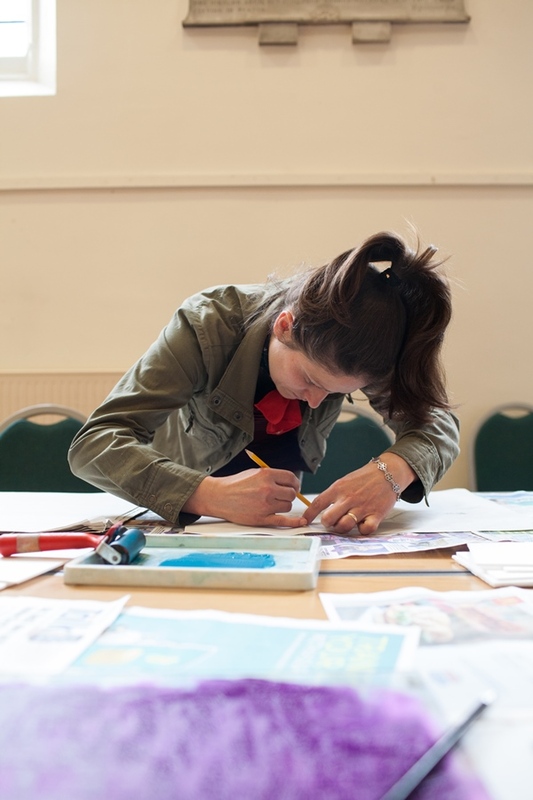 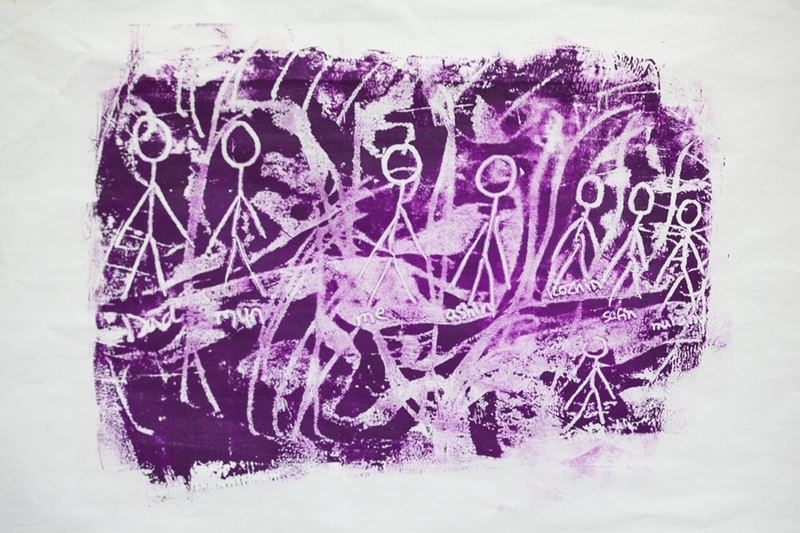 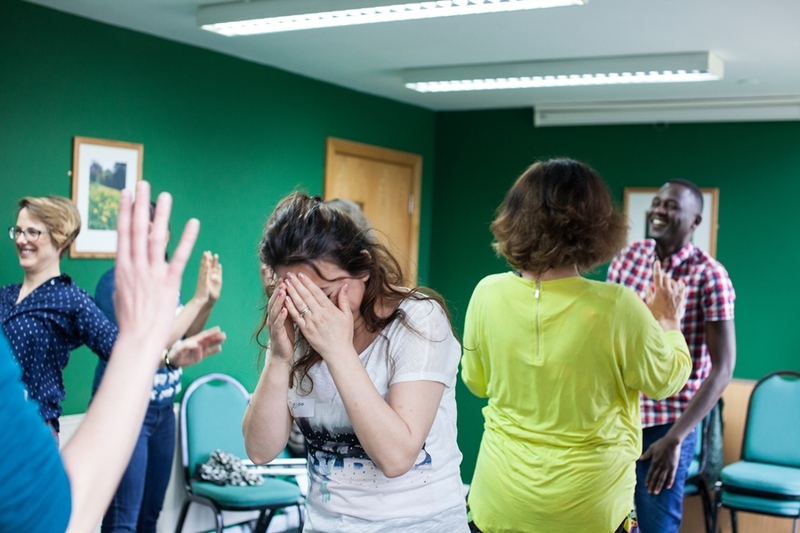 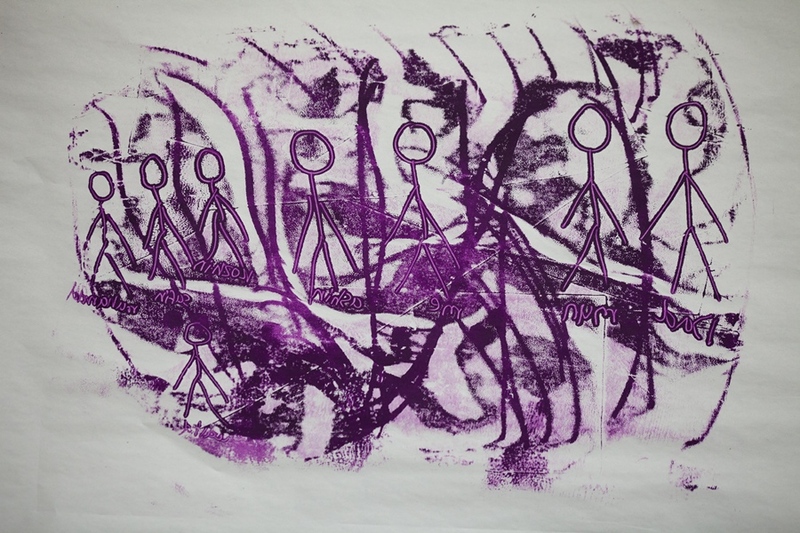 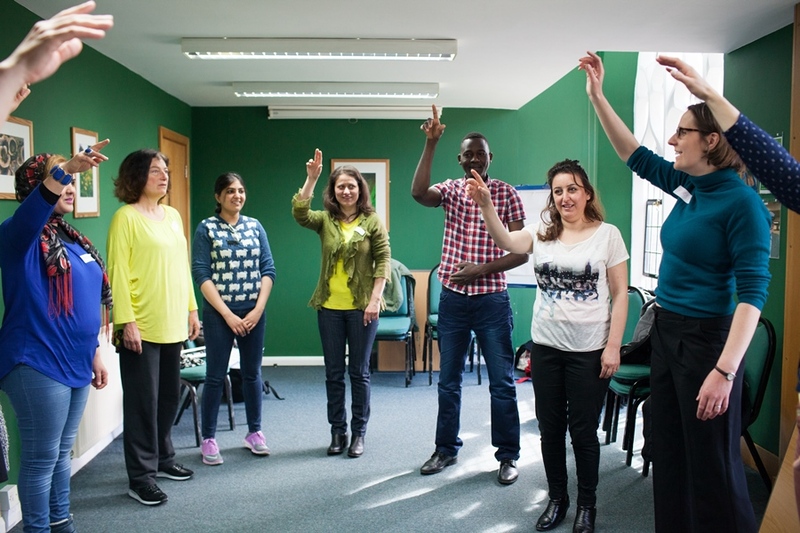 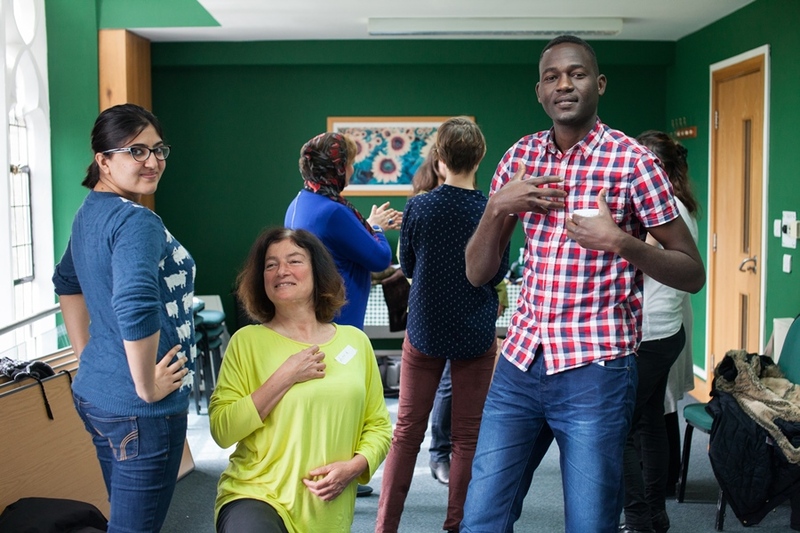 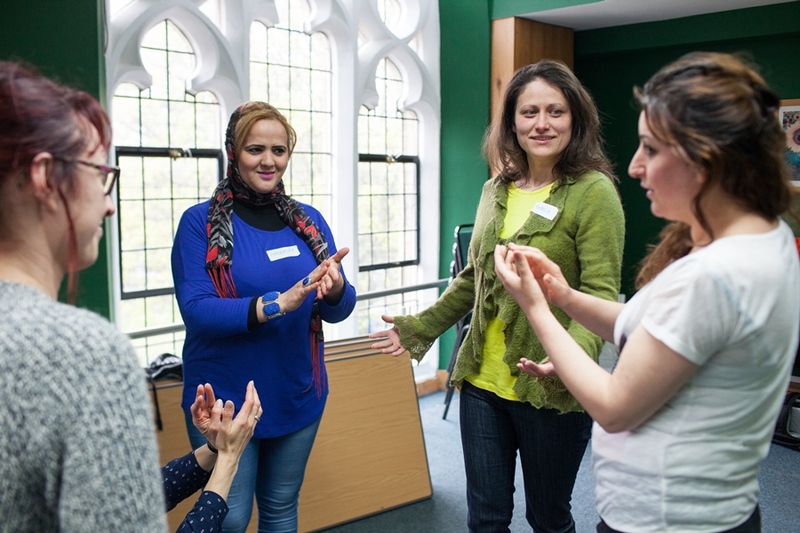 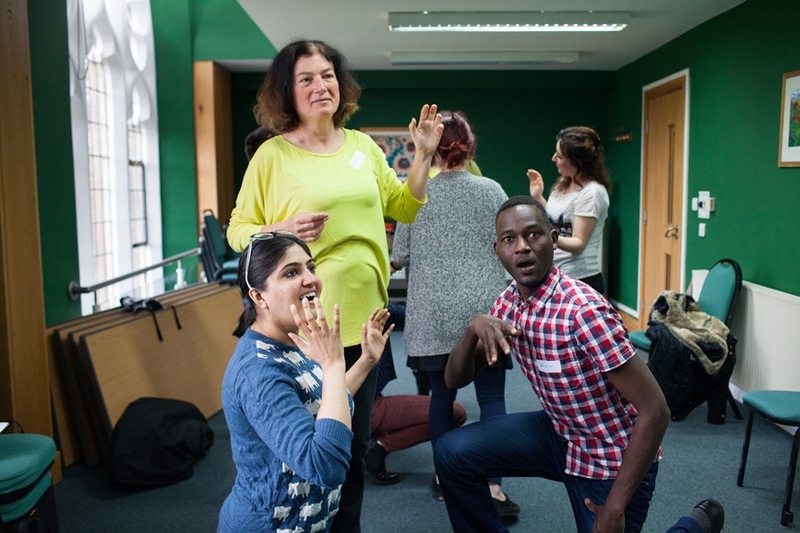 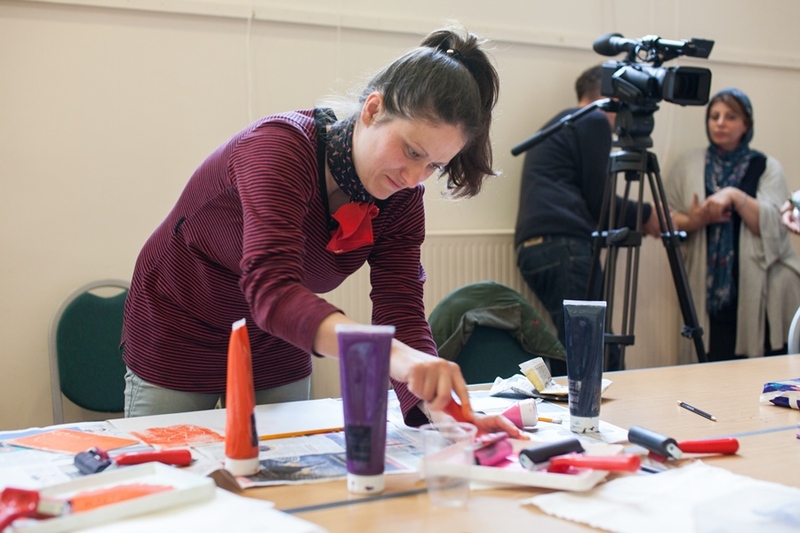 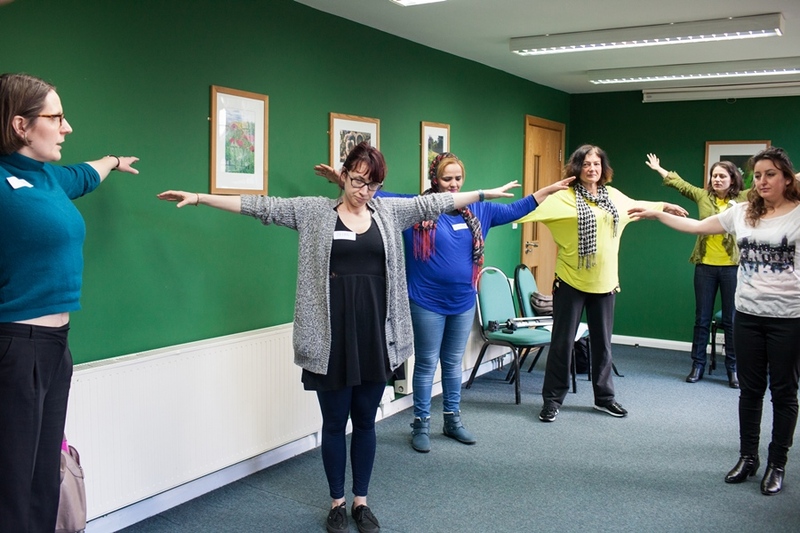 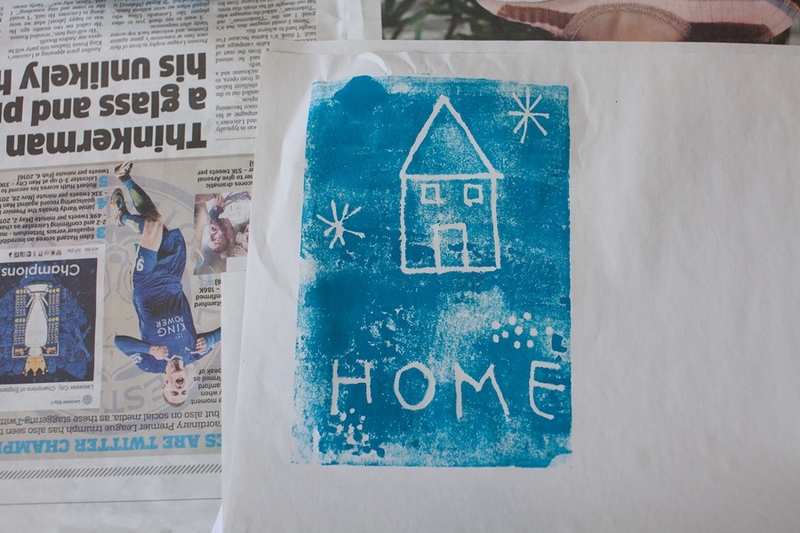 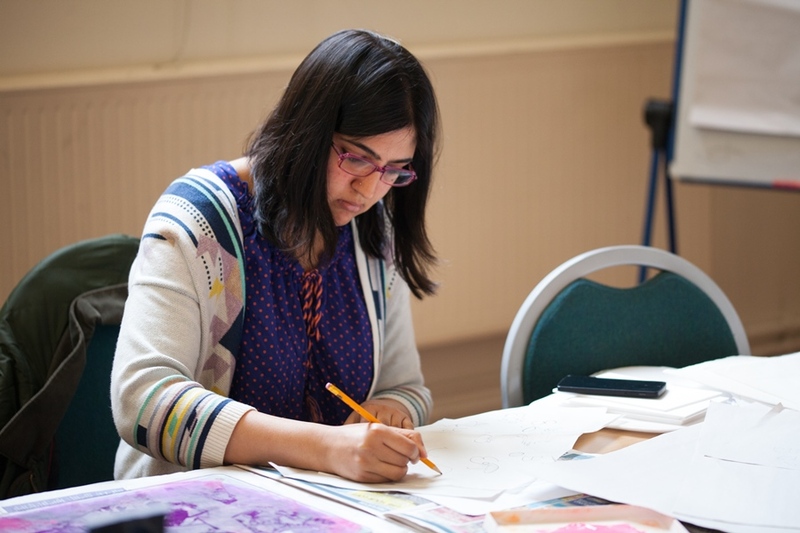 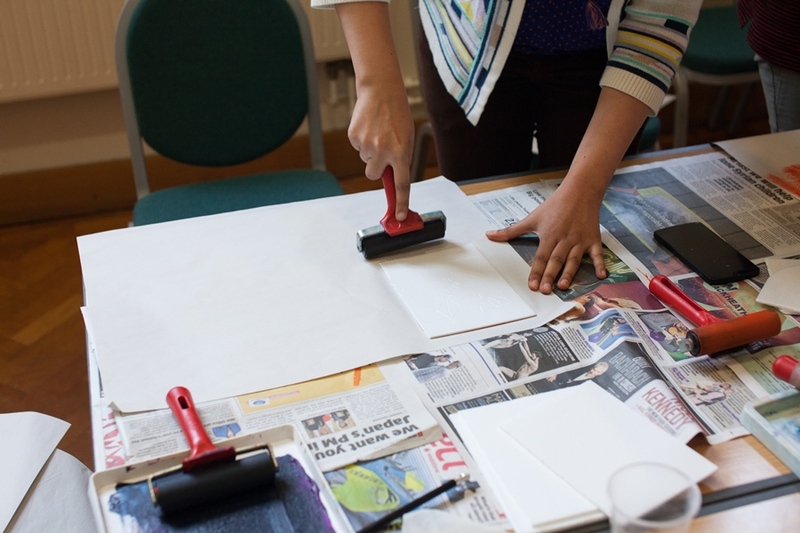 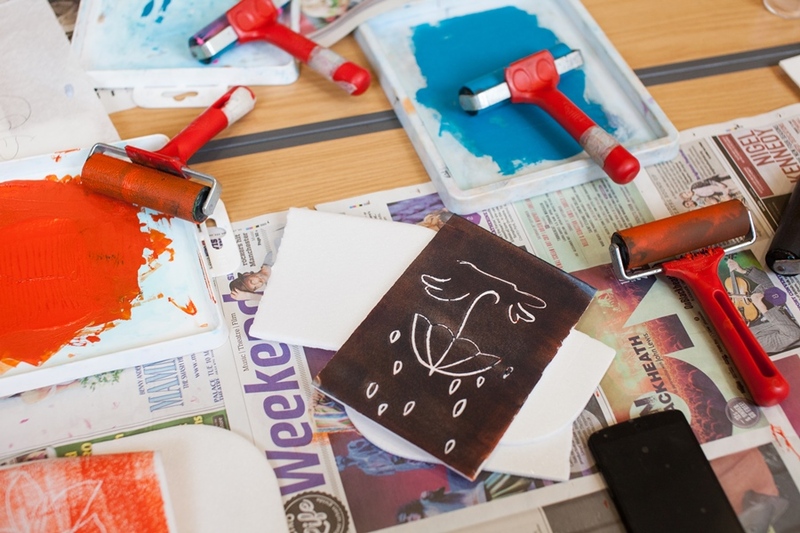 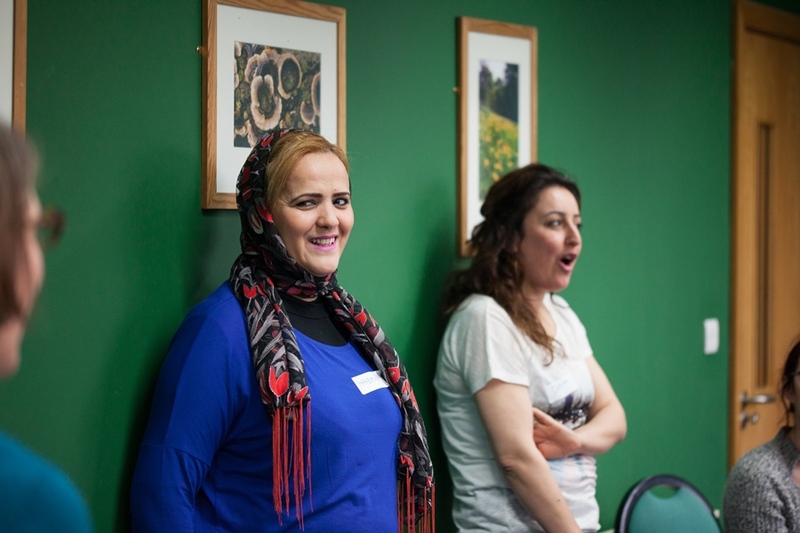 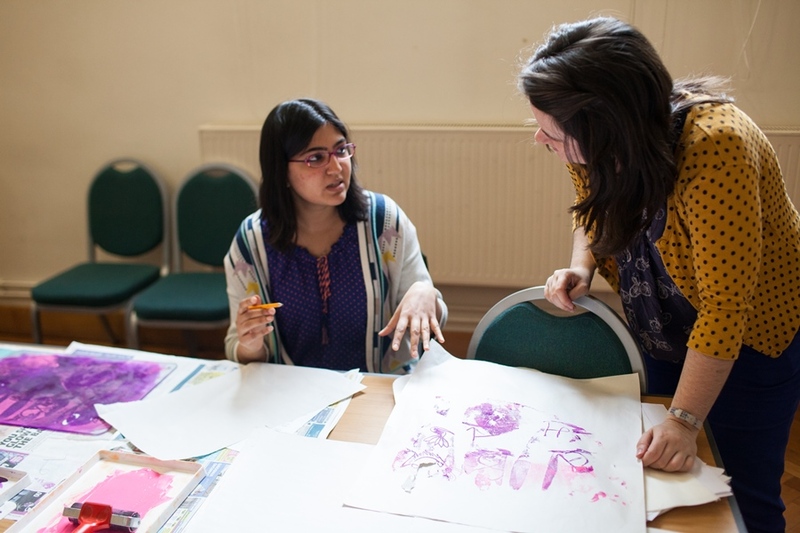 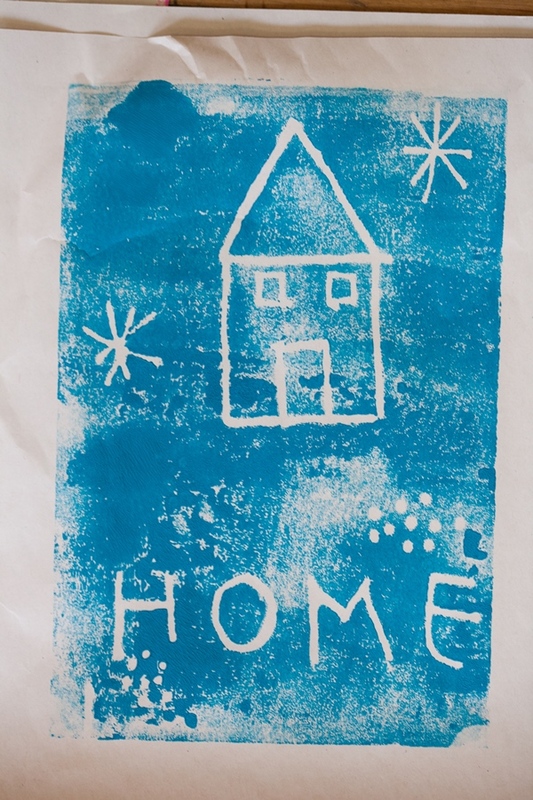 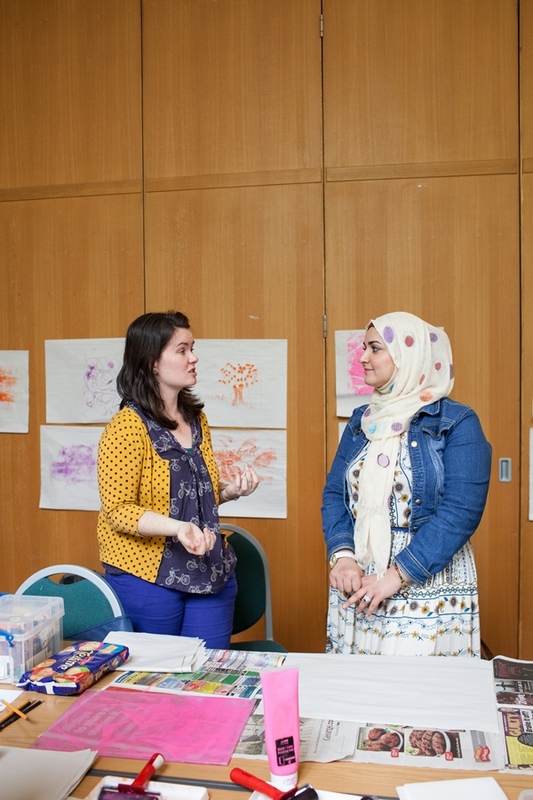 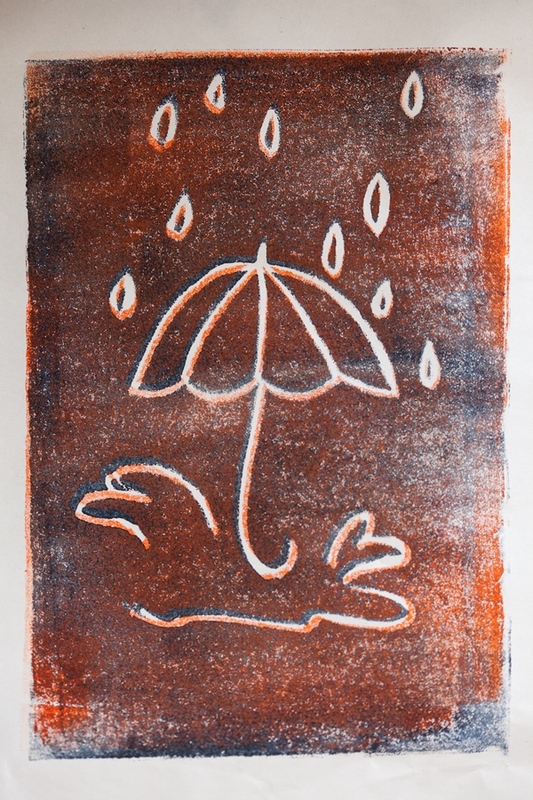 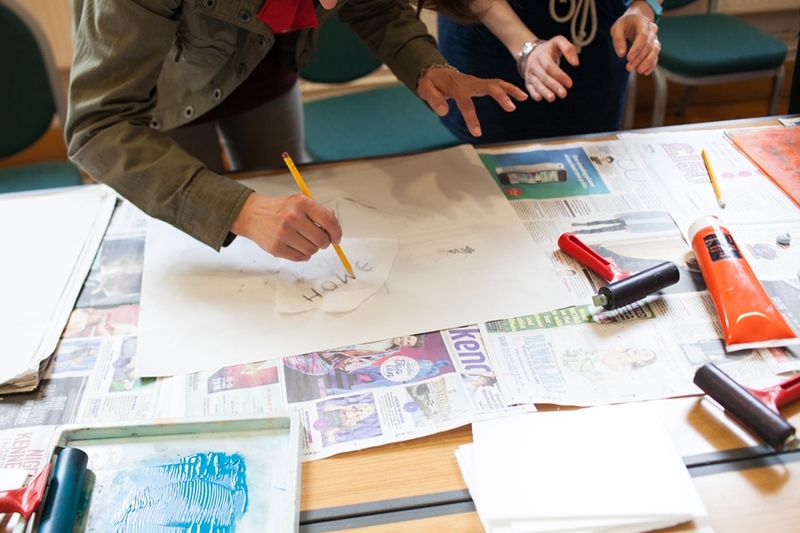 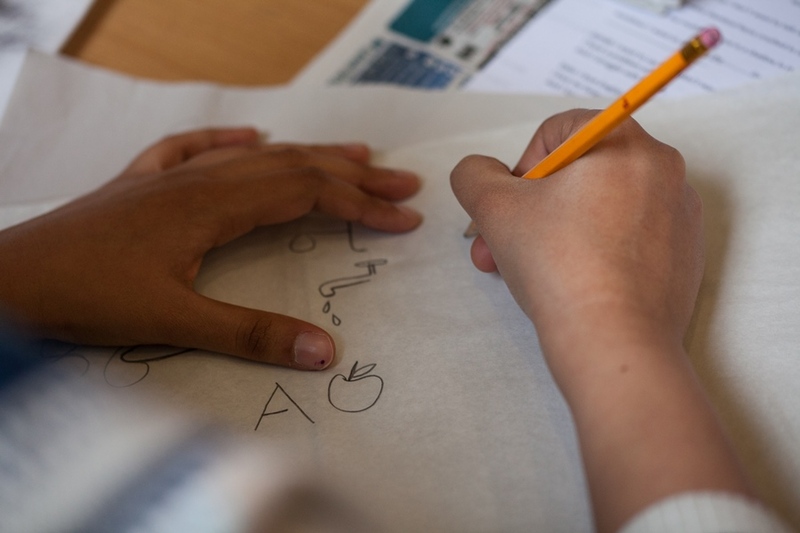 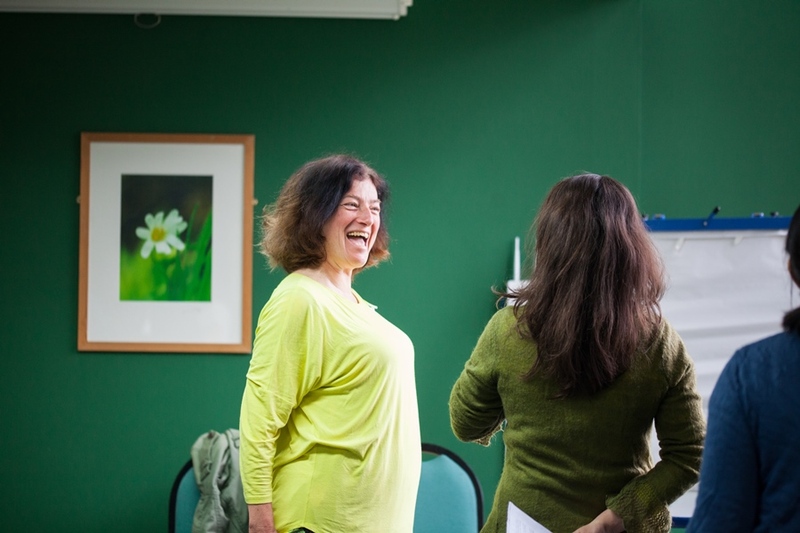 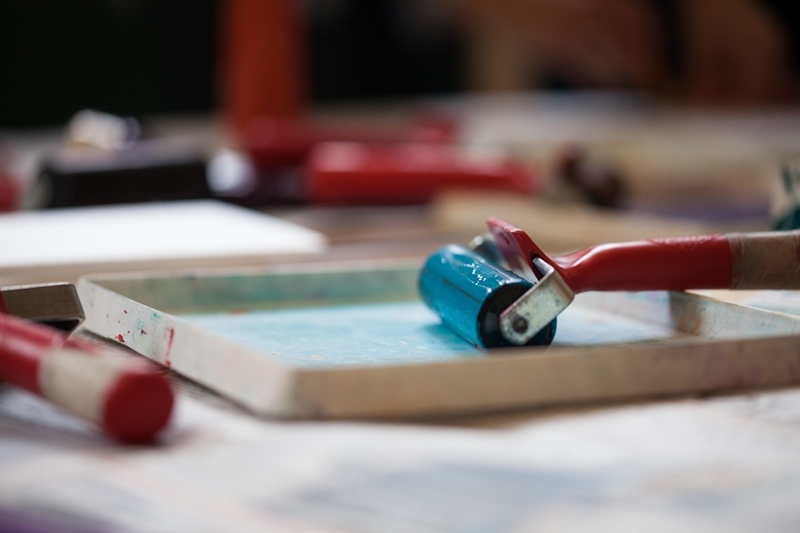 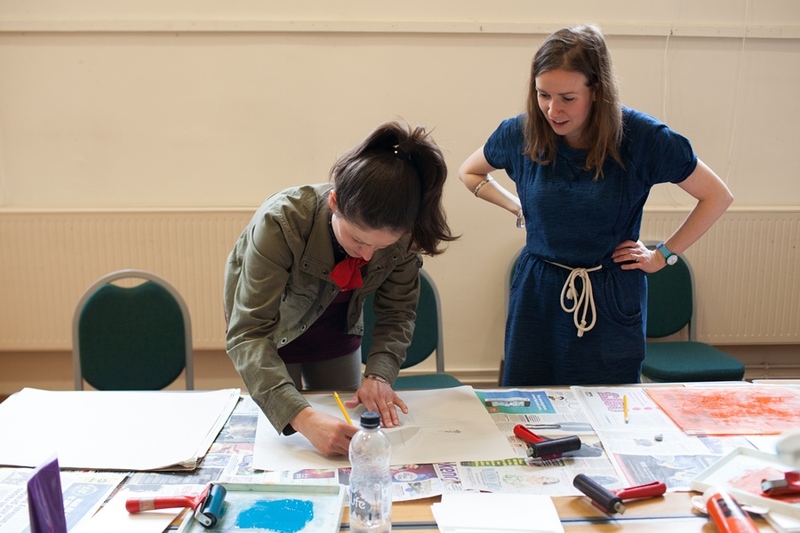 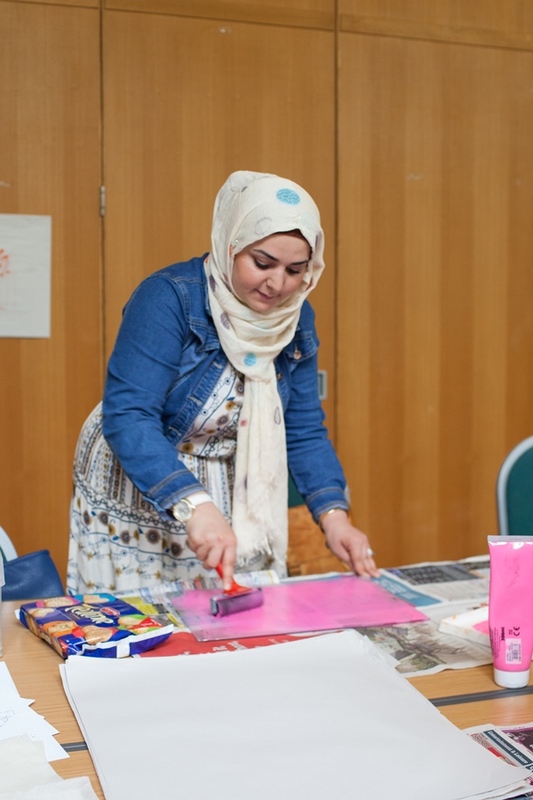 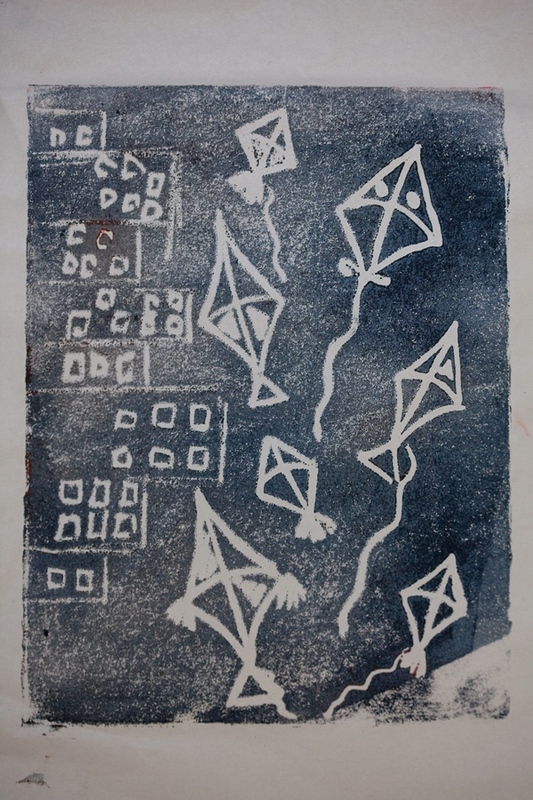 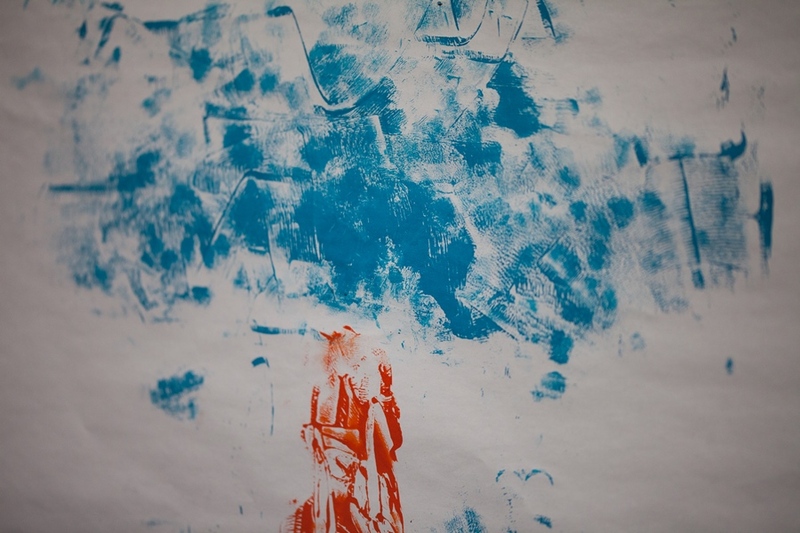 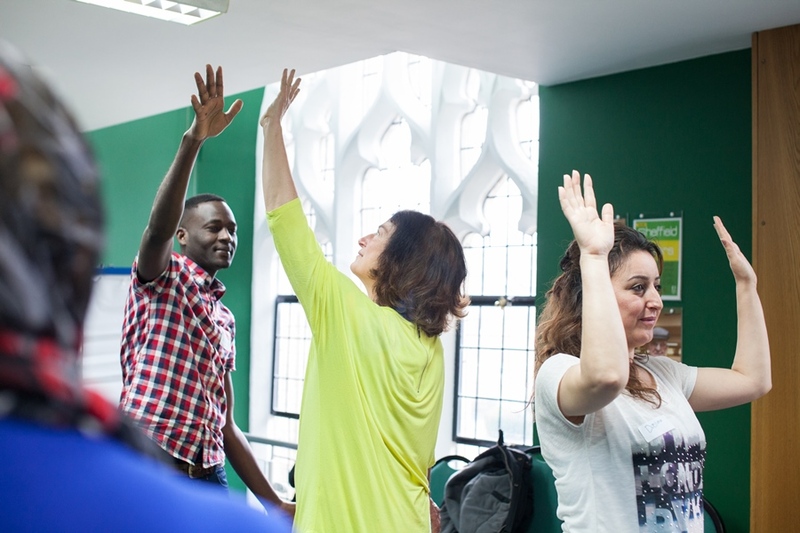 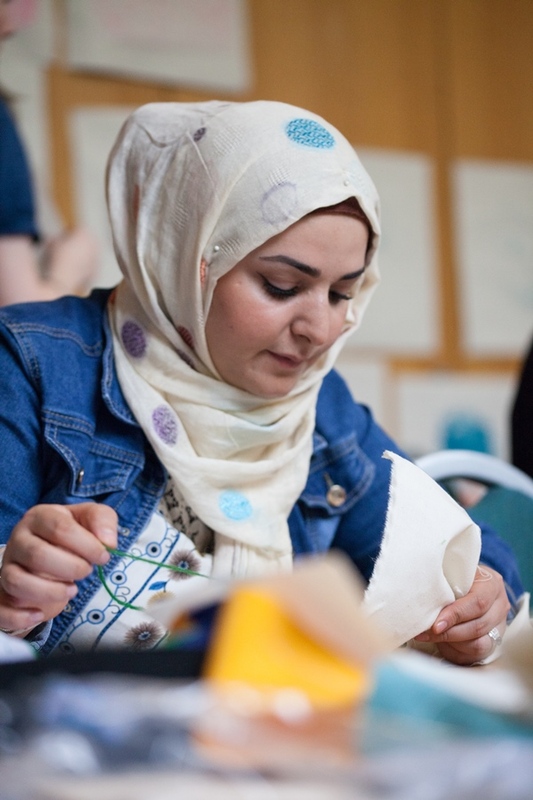 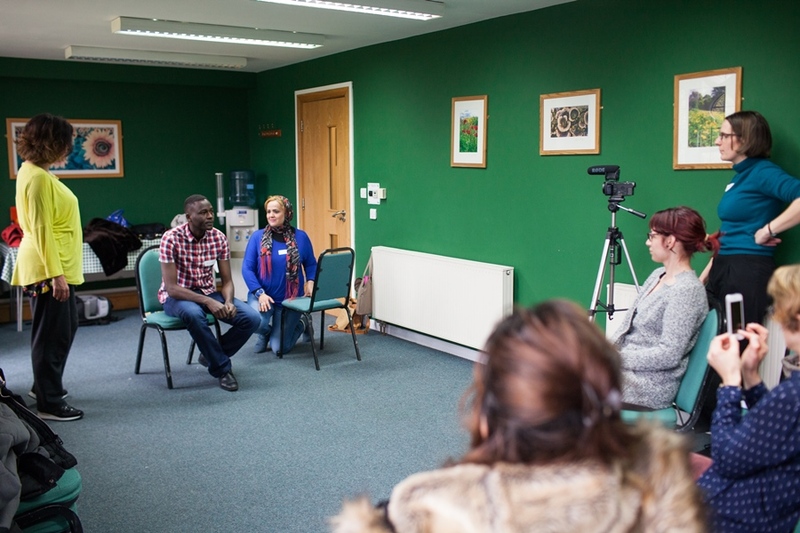 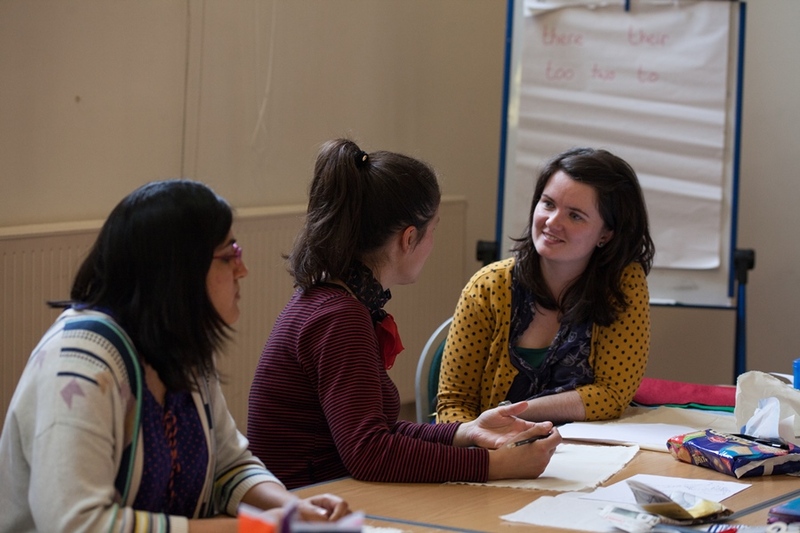 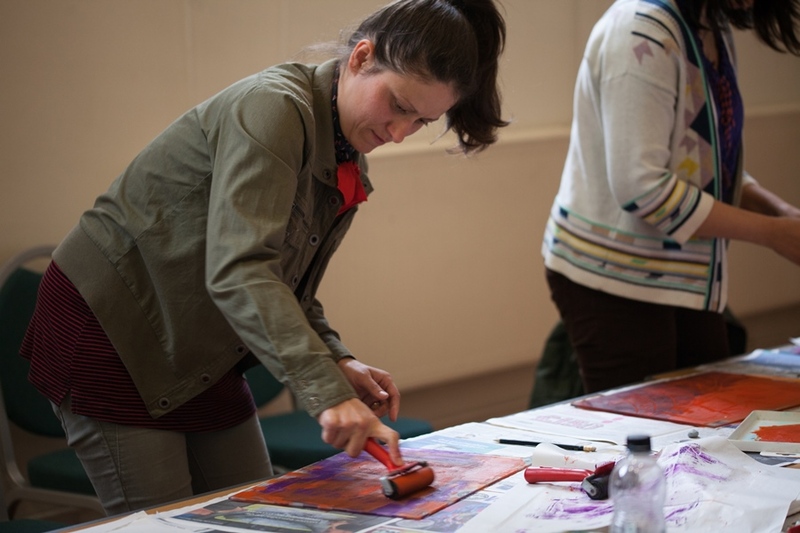 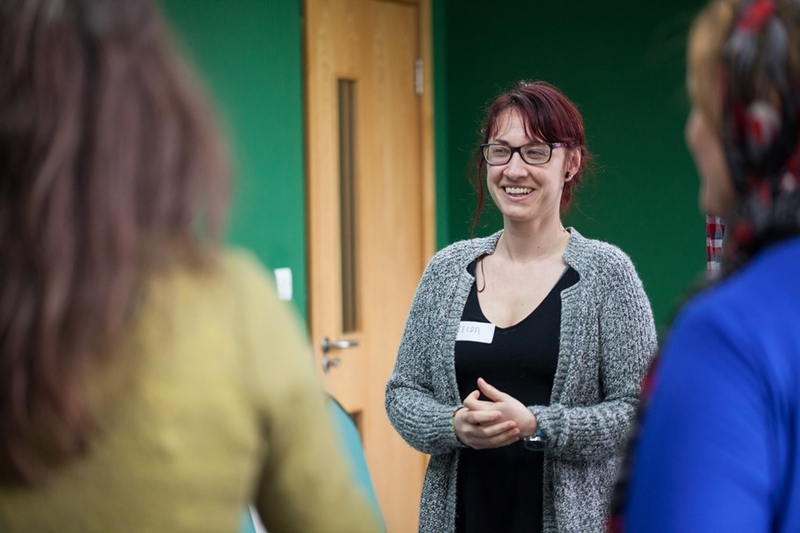 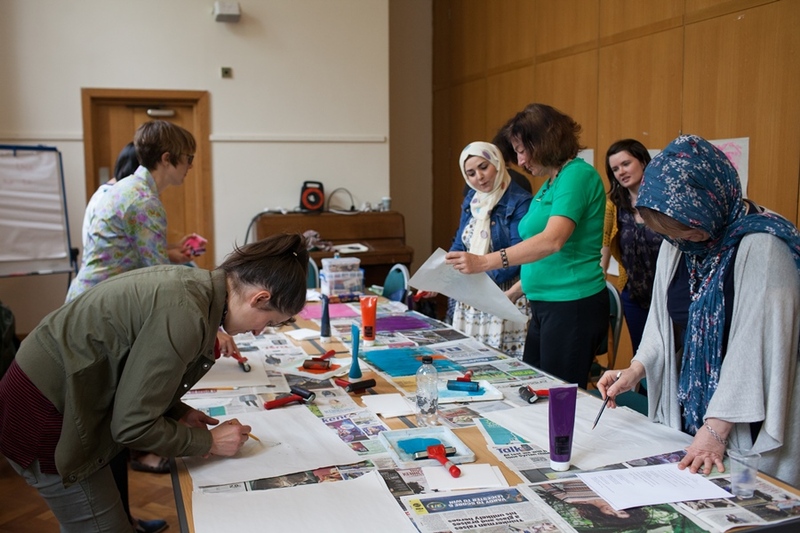 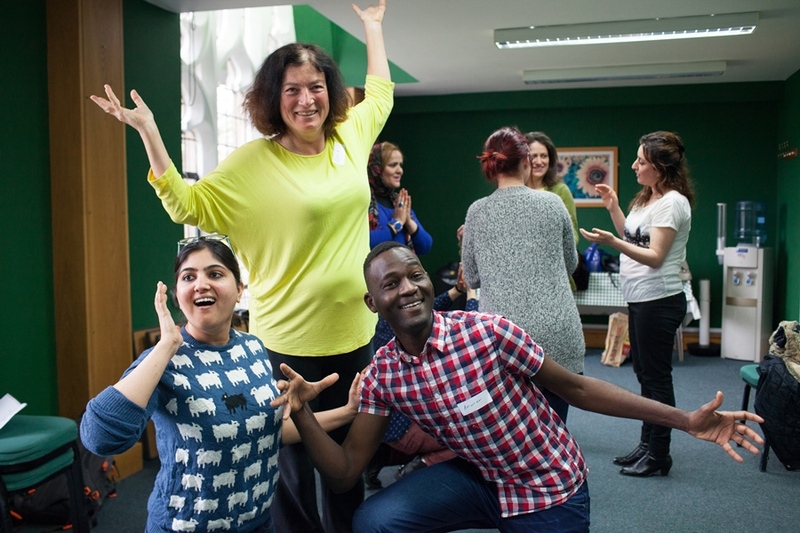 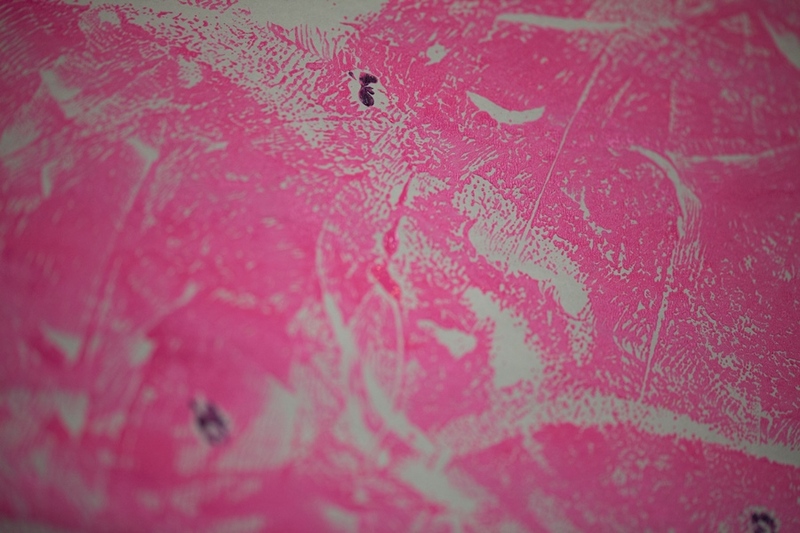 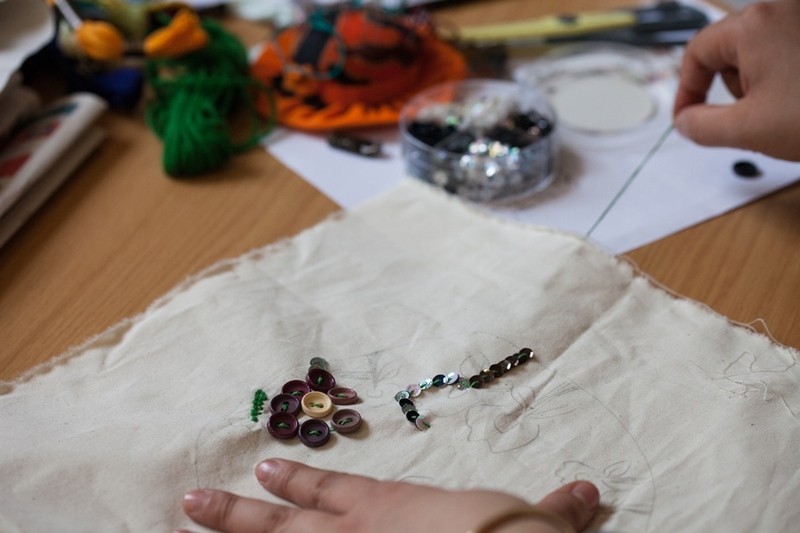 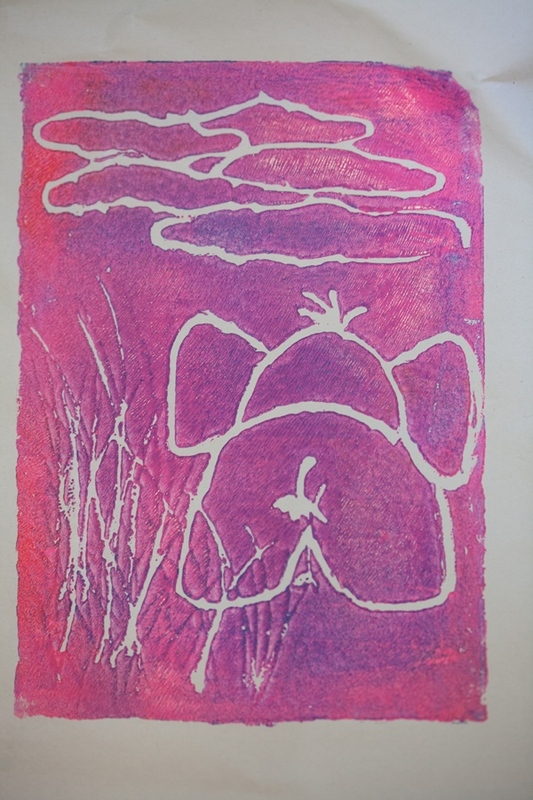 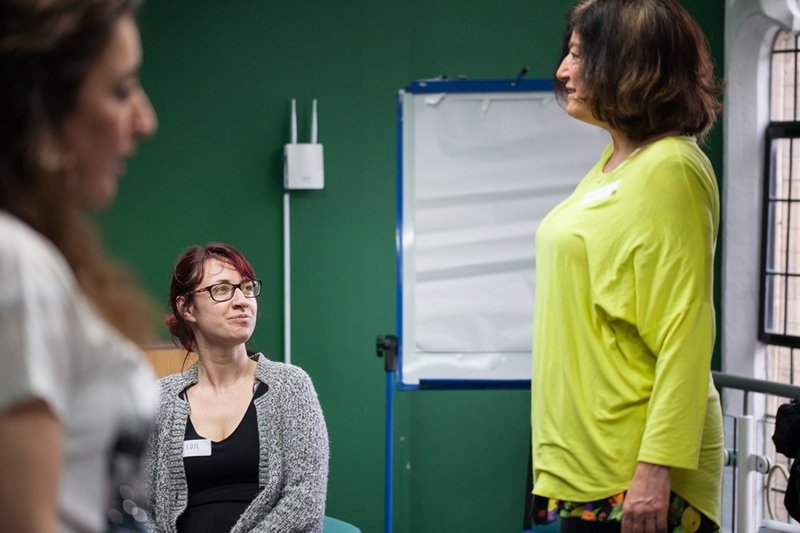 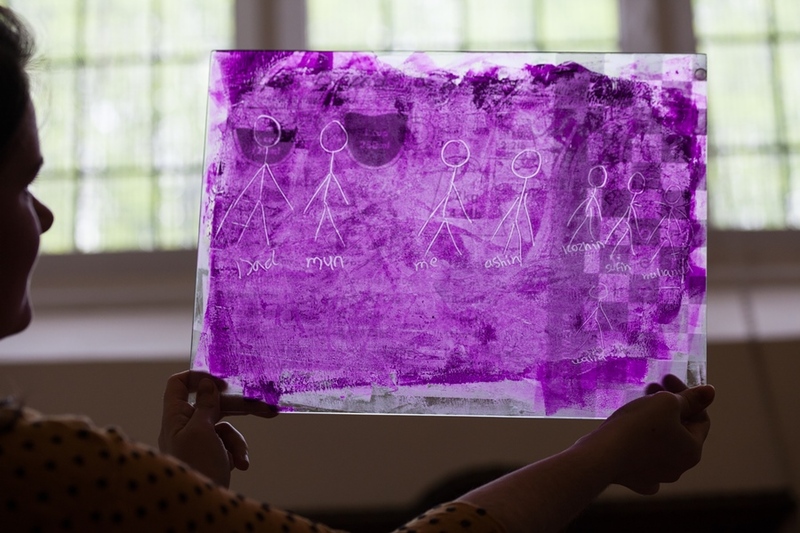 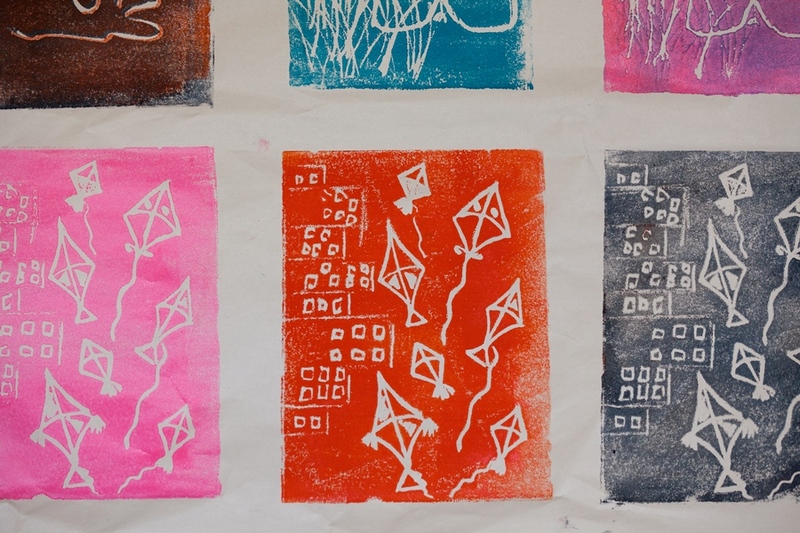 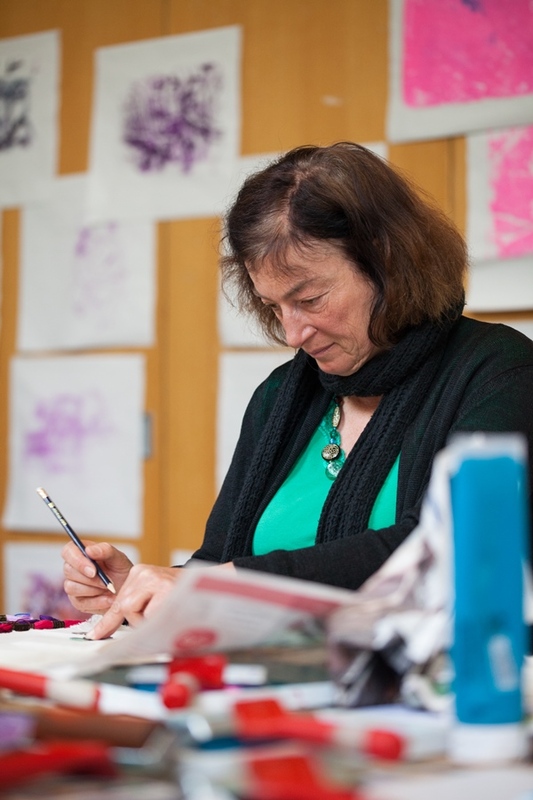 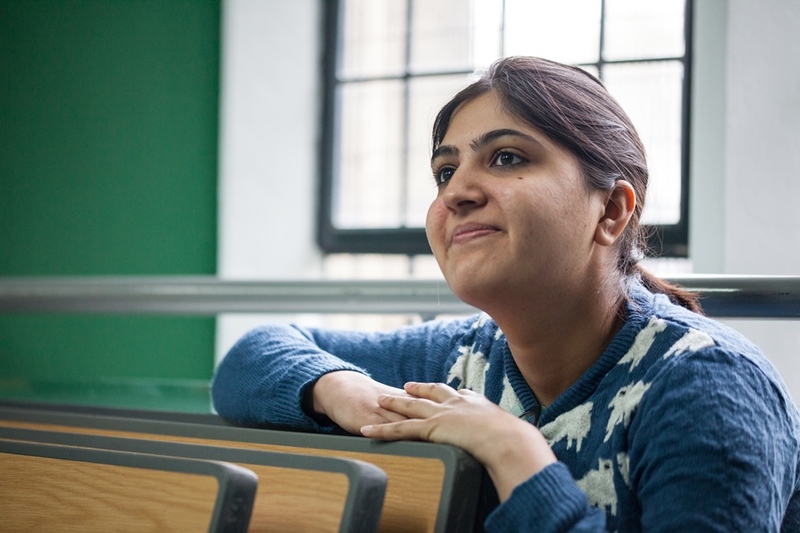 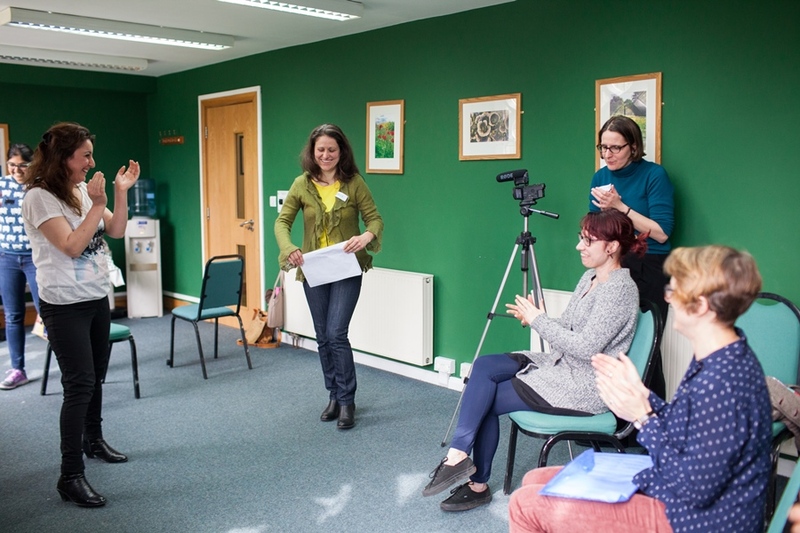 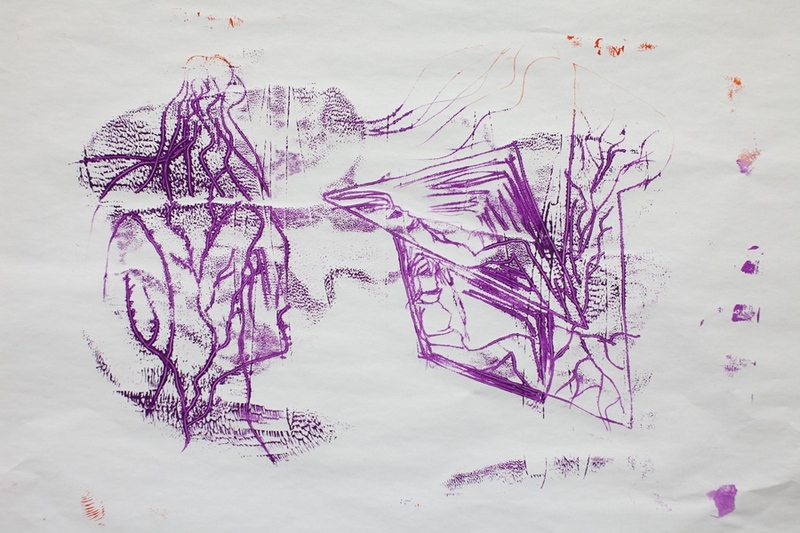 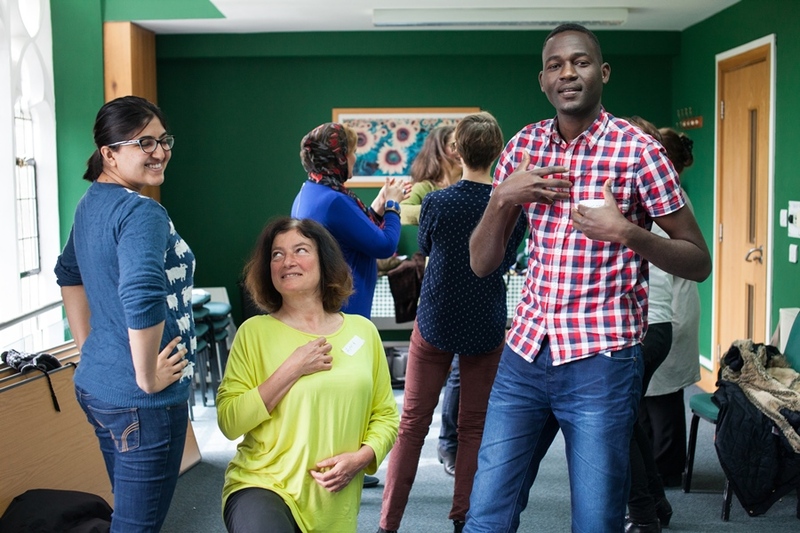 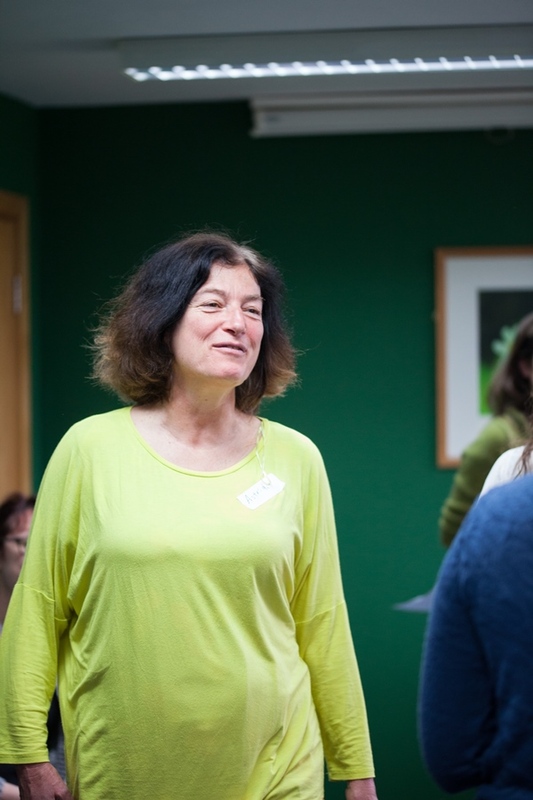 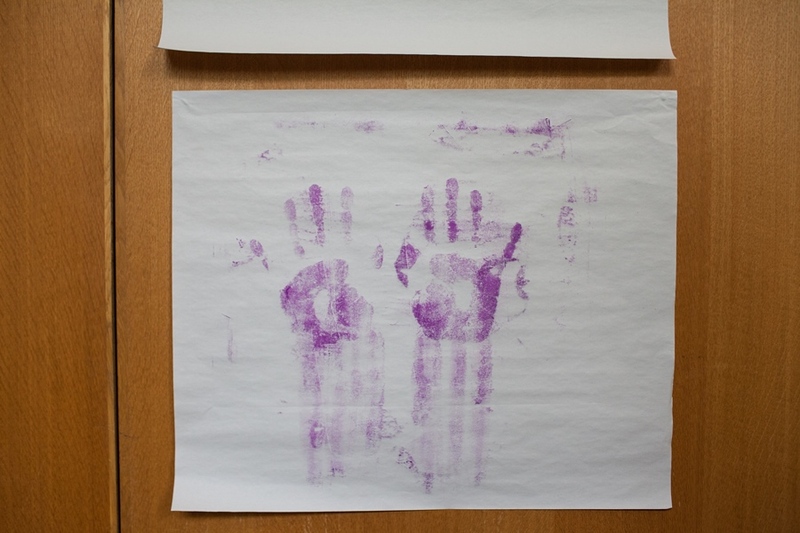 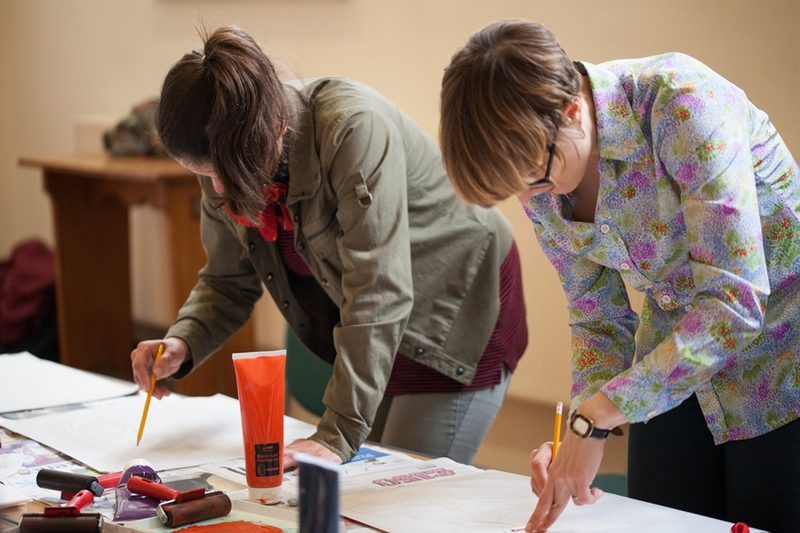 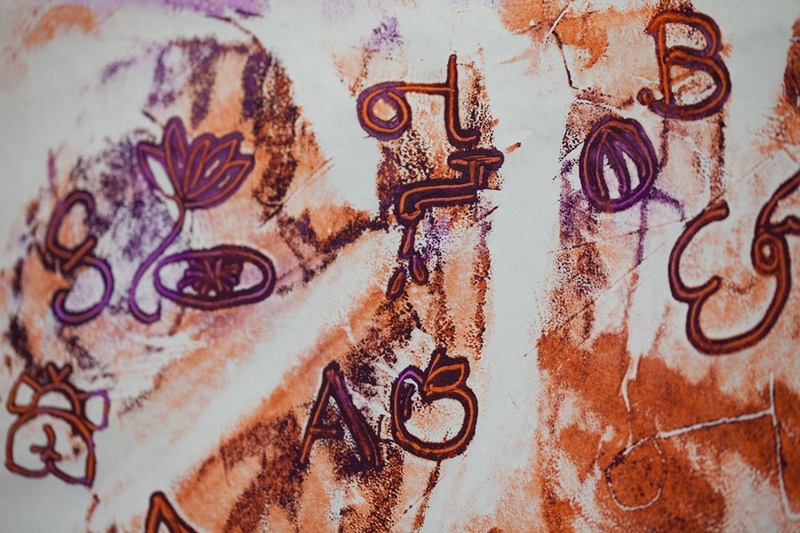 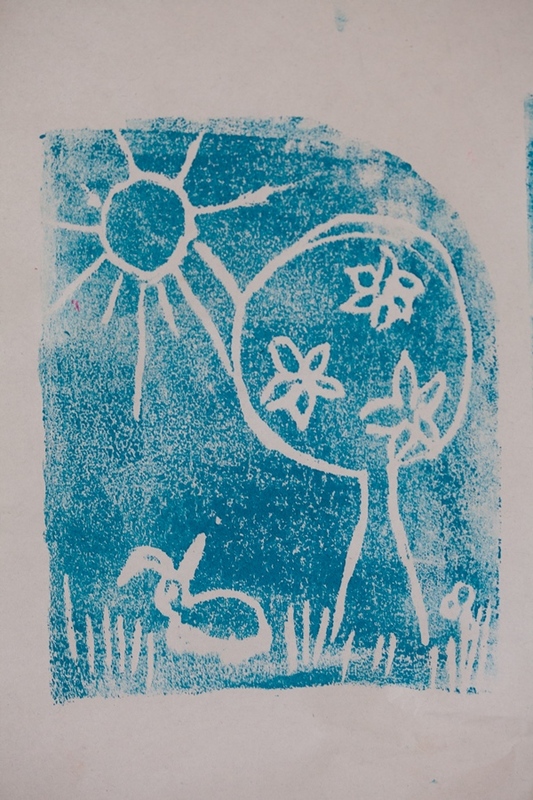 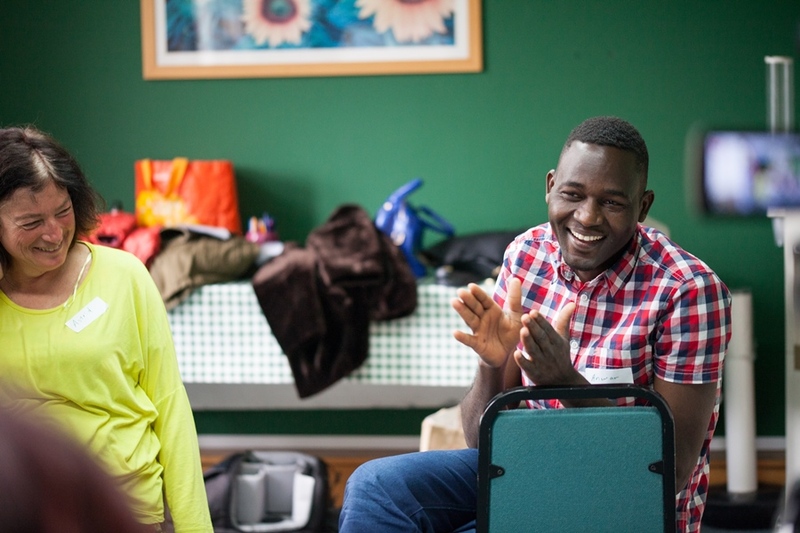 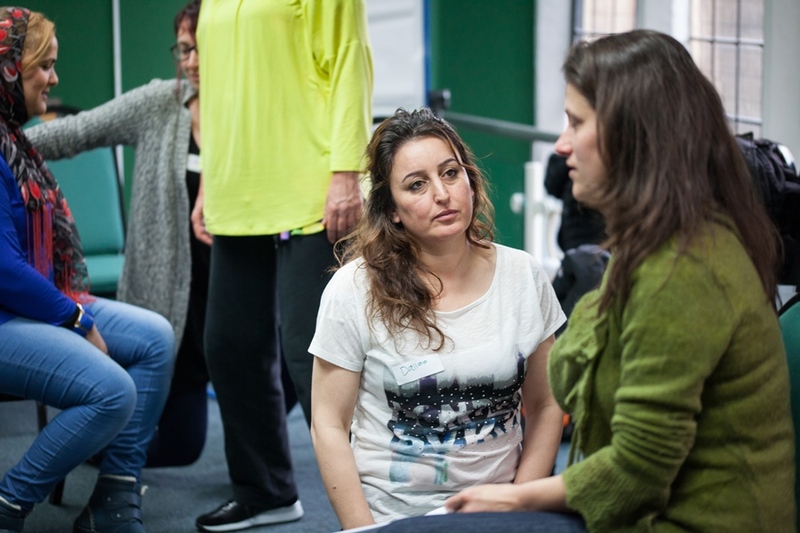 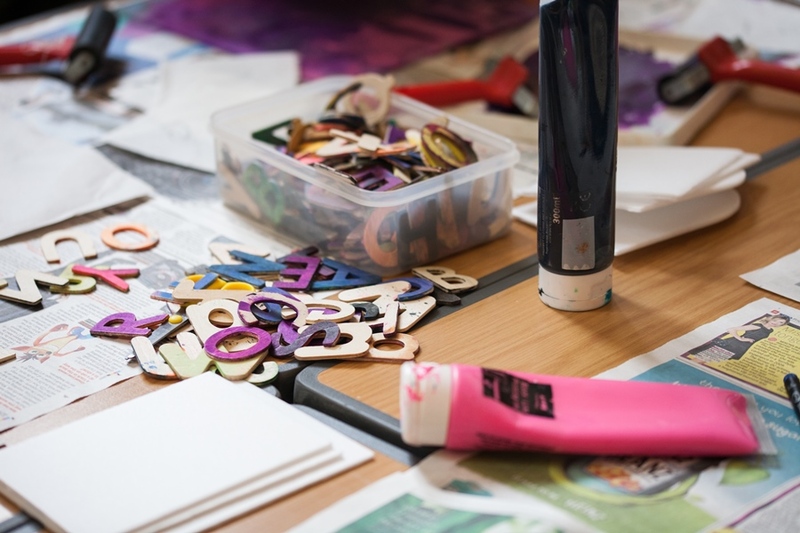 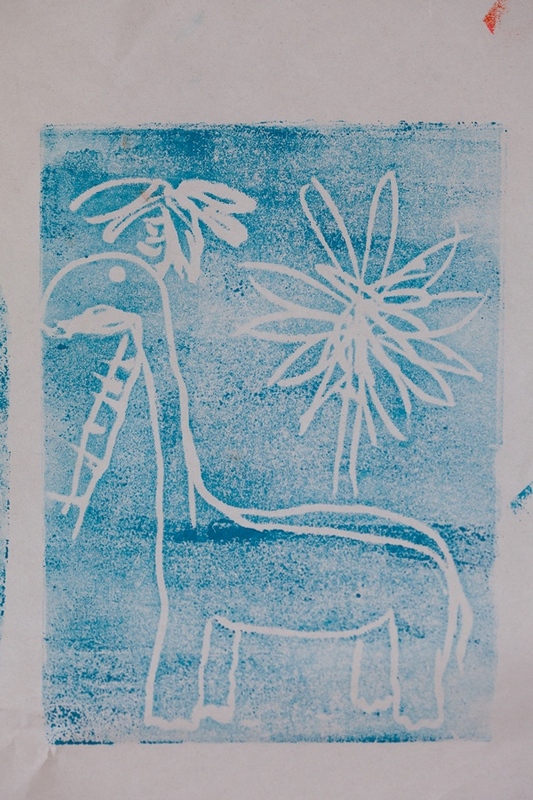 The workshops were led by practitioners in writing, painting and craft, and theatre, some of whom are members of the University of Sheffield while others are freelance and work across Yorkshire and beyond. 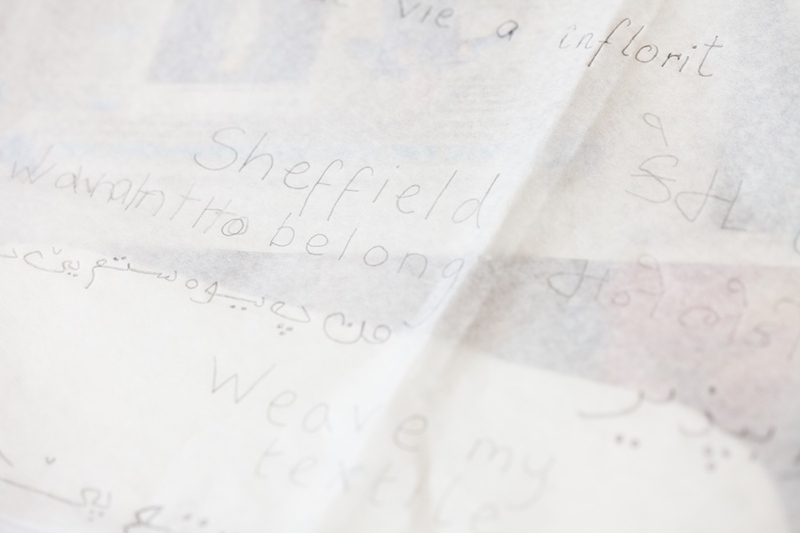 The course culminated in a showcase exhibition and performance held at St Mary’s Community Centre in Sheffield. 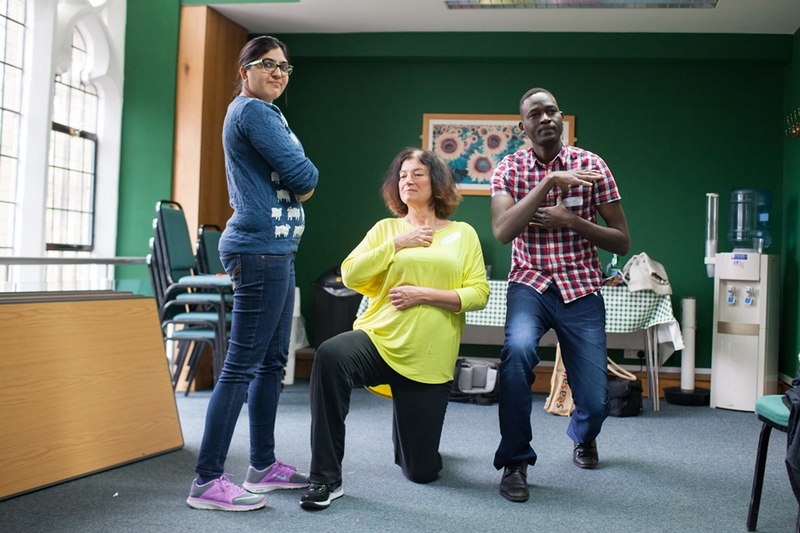 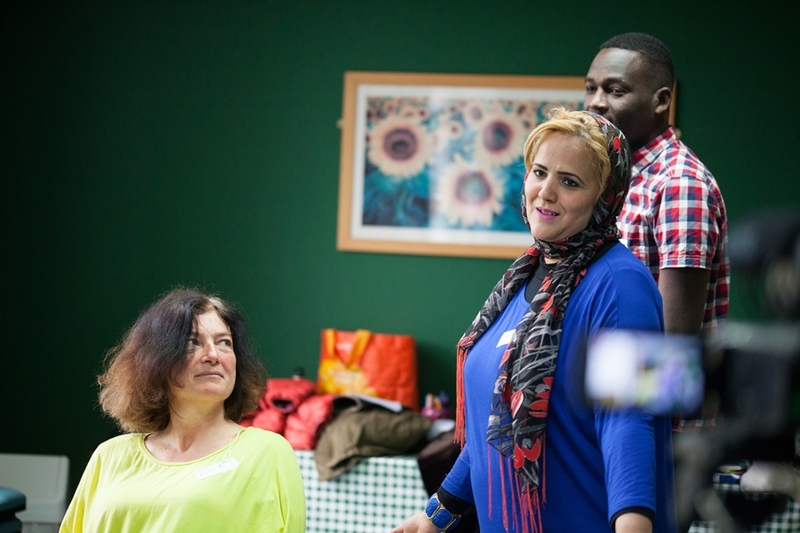 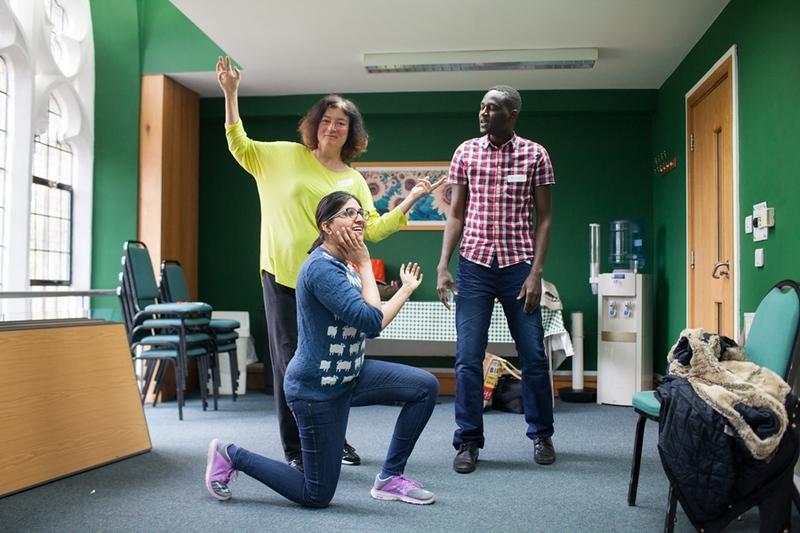 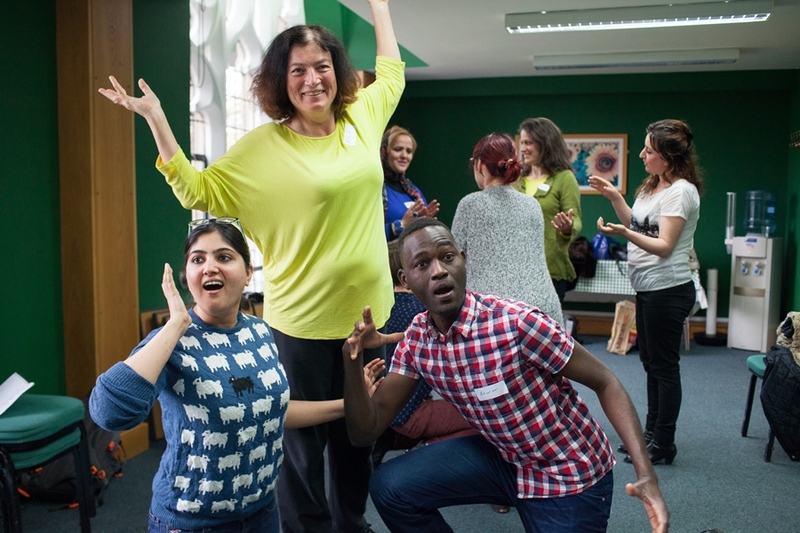 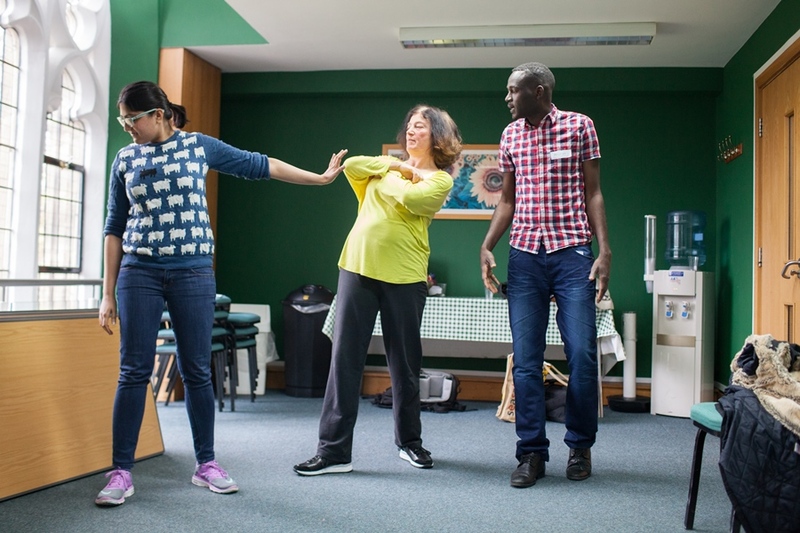 The group were then invited to perform as part of the Migration Matters festival at Theatre Delicatessen.